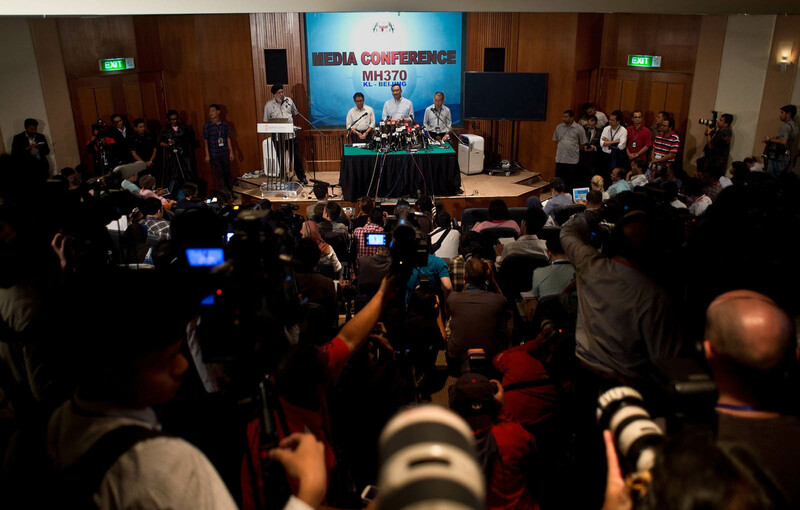 Hishammuddin answering questions at the MH370 press conference in PWTC. 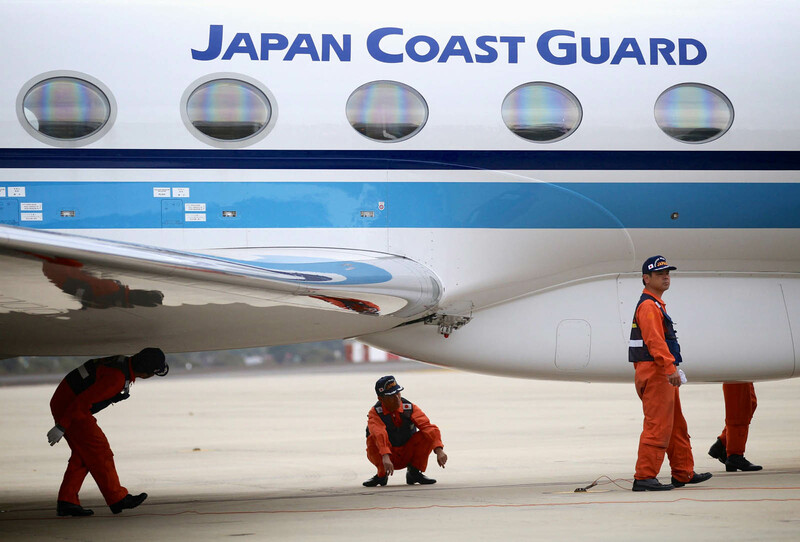 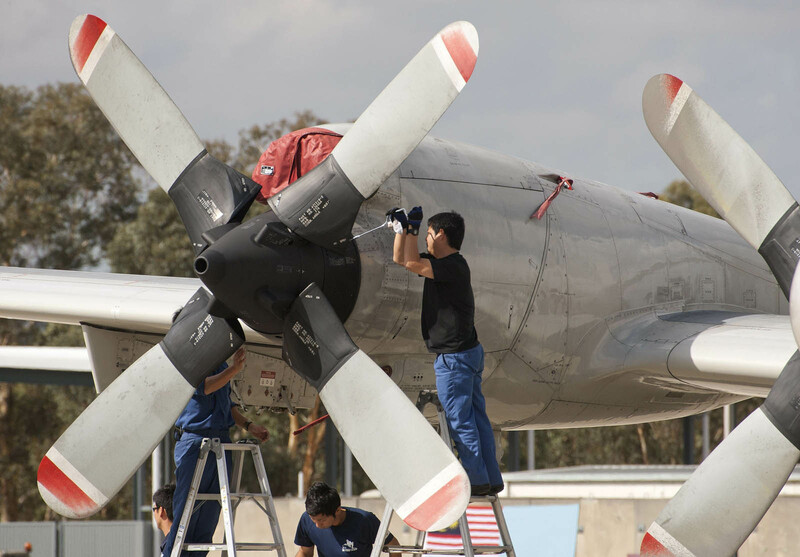 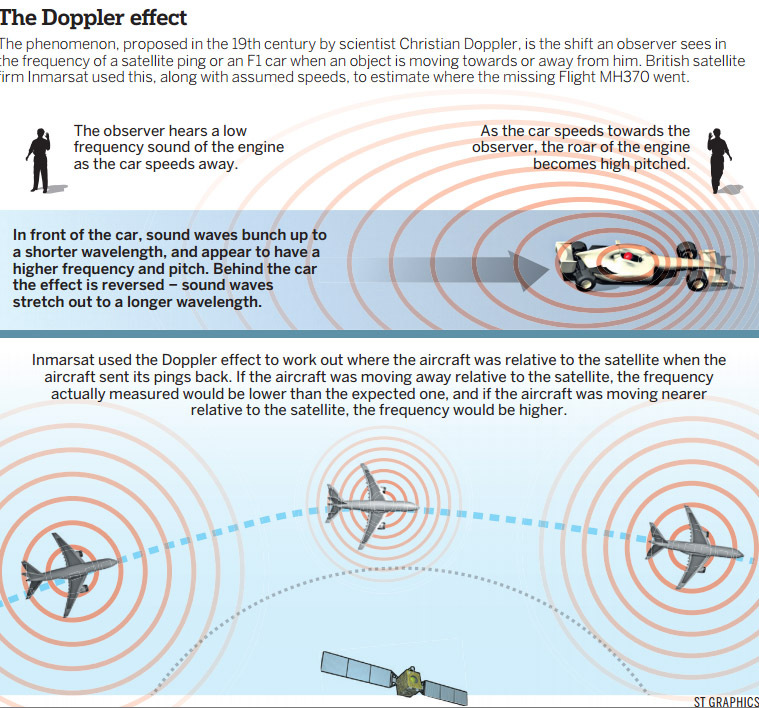 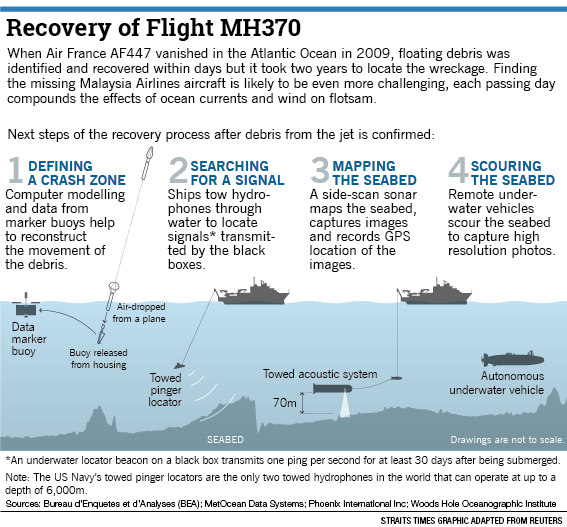 SEPANG, Malaysia - International teams have reported more visual sightings of objects in the southern corridor search area, possibly related to the missing Malaysia Airlines flight MH370. 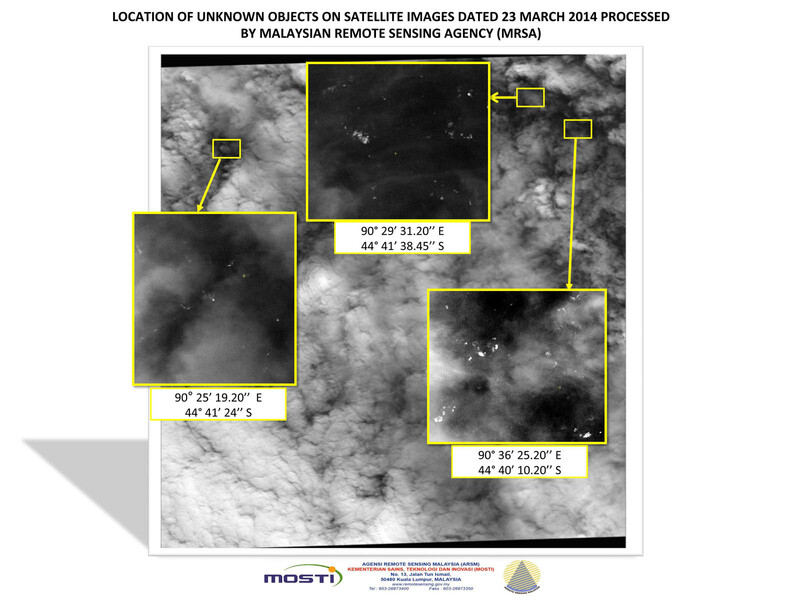 "Two orange objects, approximately one metre in length, and one white-coloured drum were sighted by search aircraft," said acting Transport Minster Datuk Seri Hishammuddin Tun Hussein. 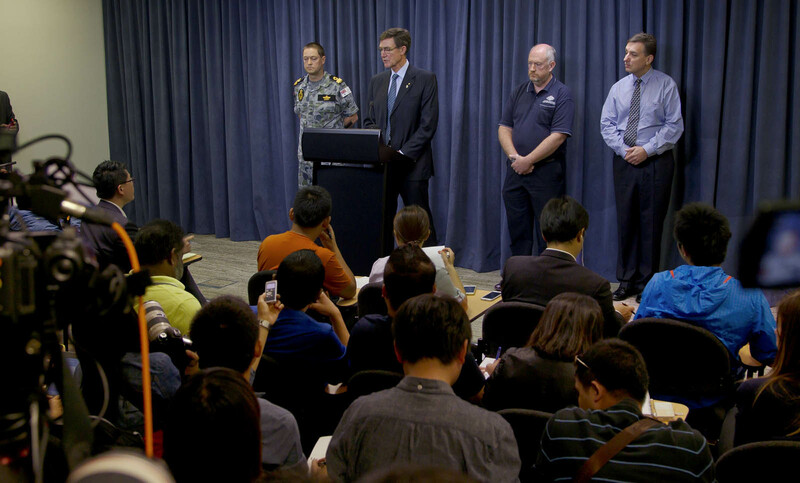 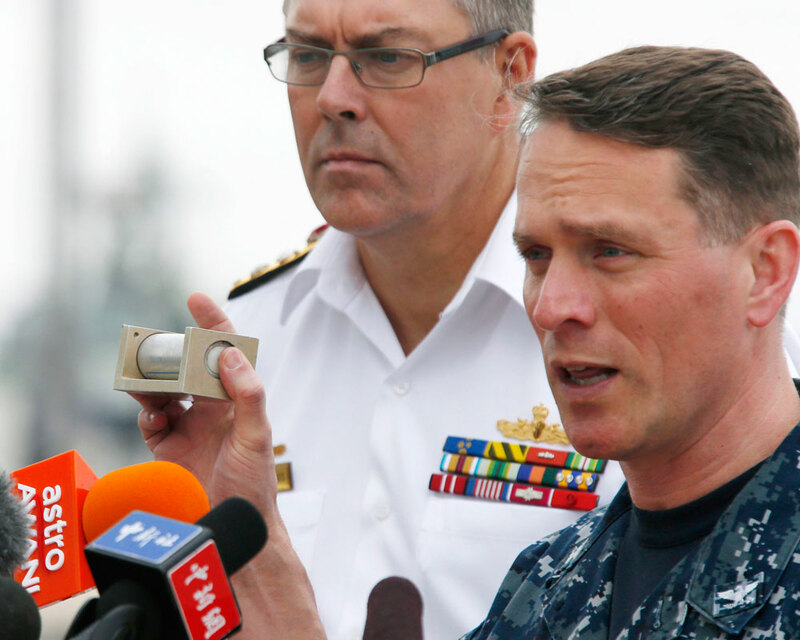 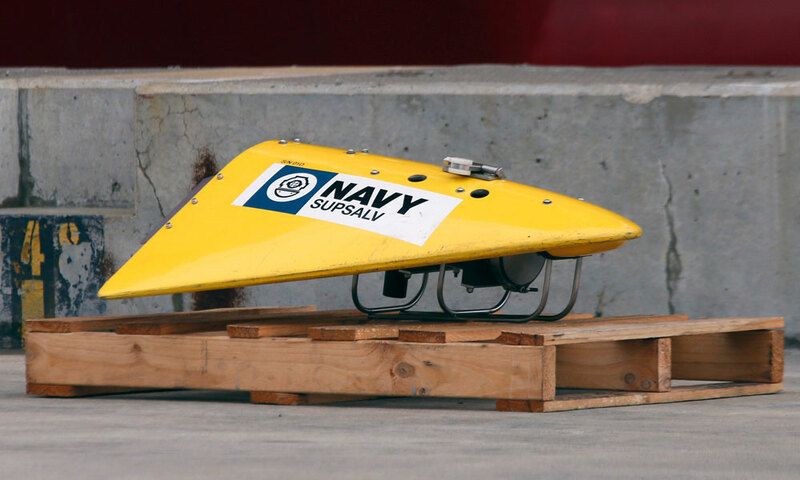 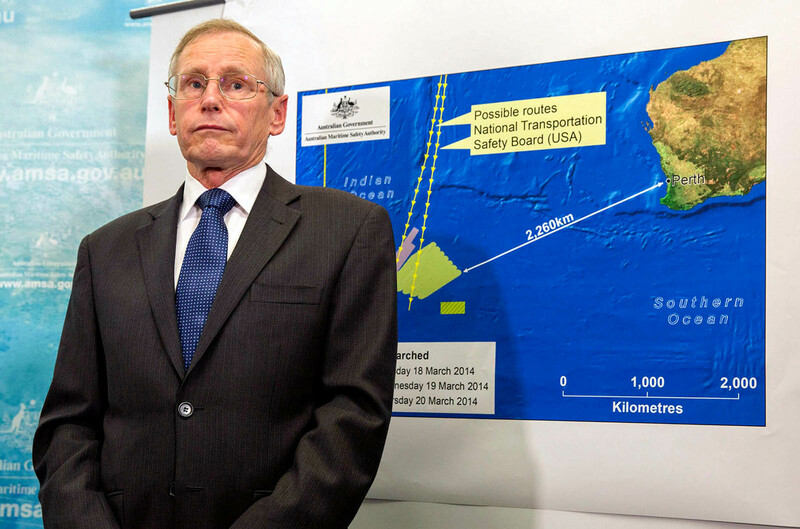 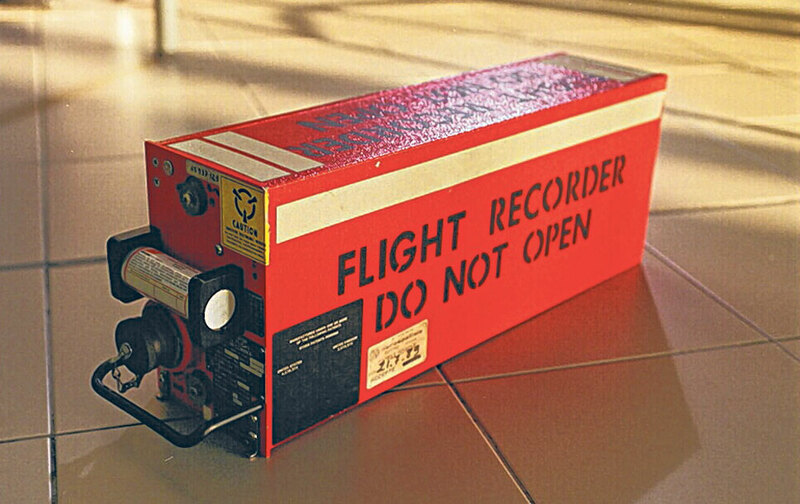 "These objects remain unidentified and have not been conclusively linked to MH370." 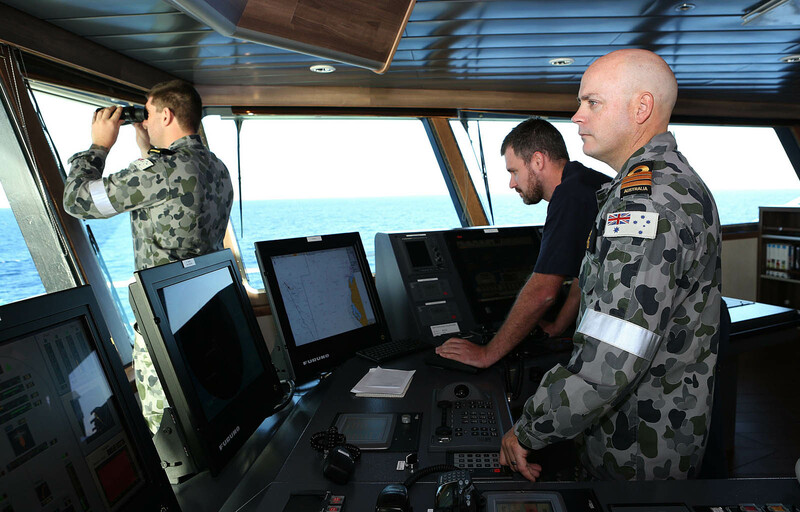 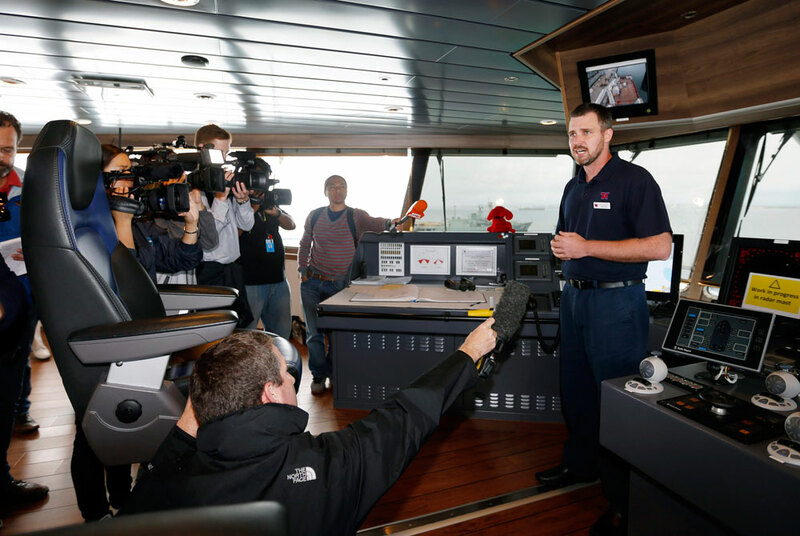 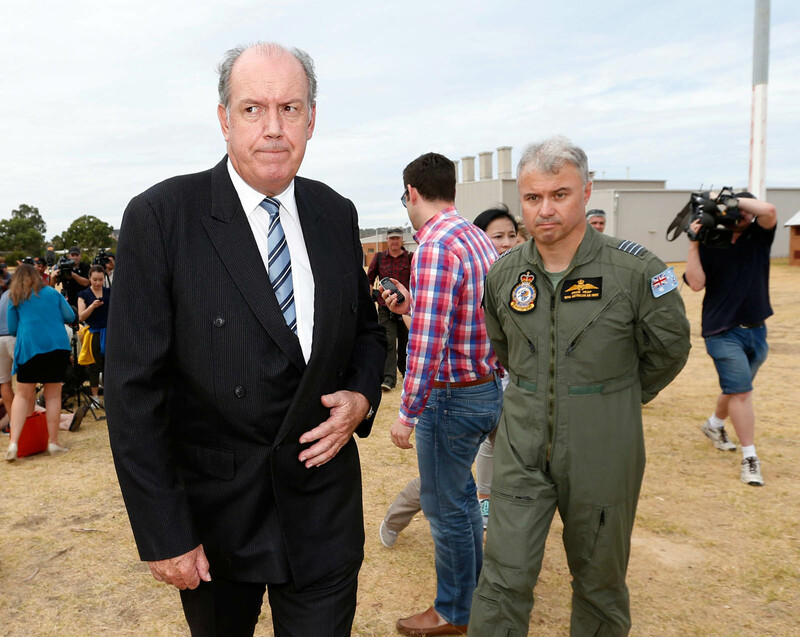 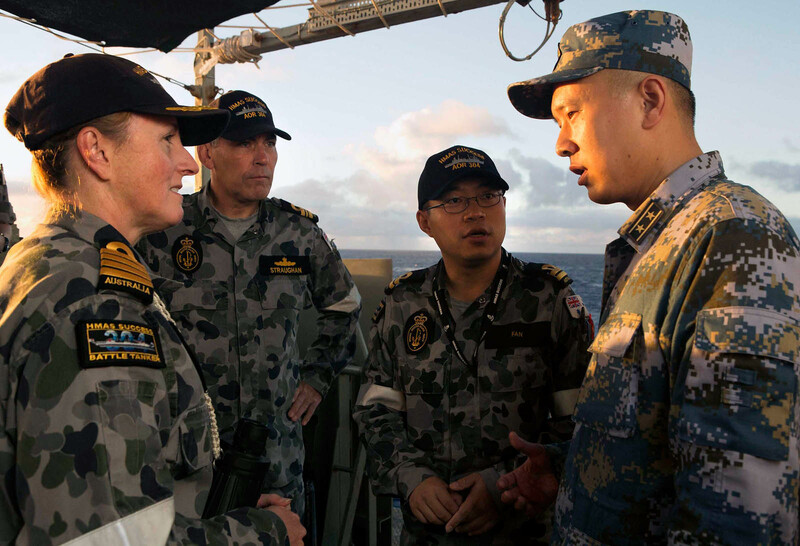 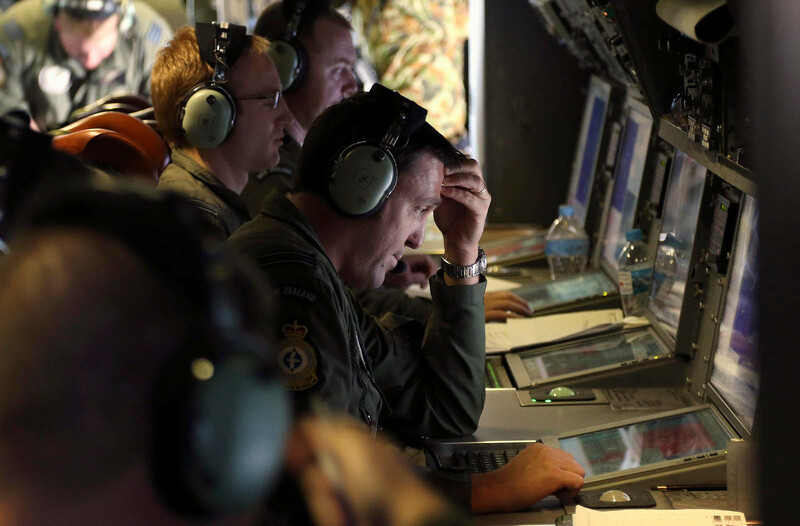 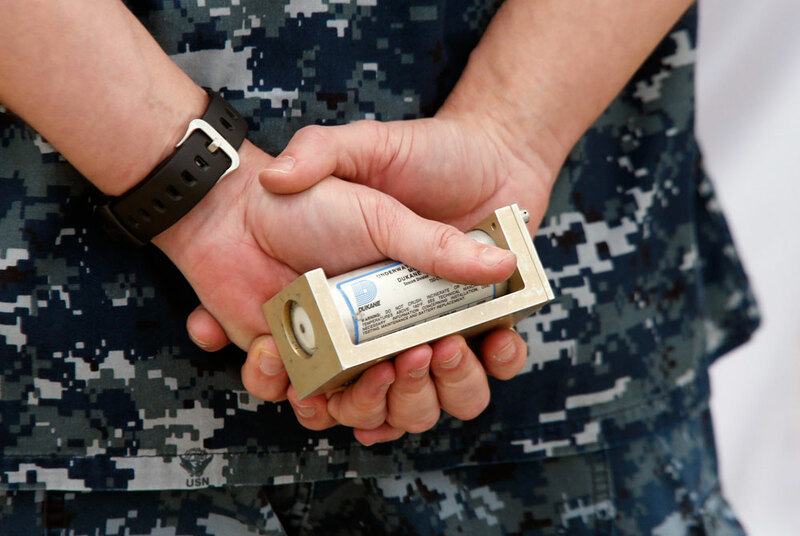 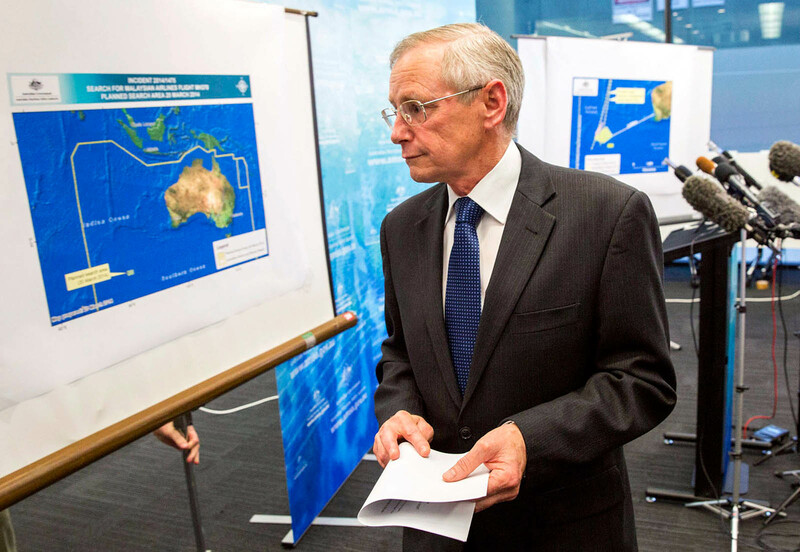 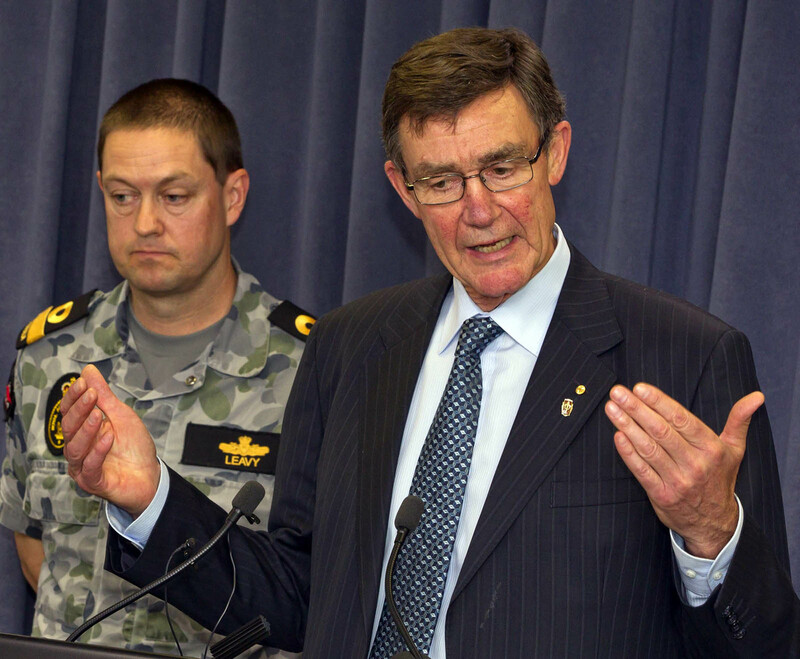 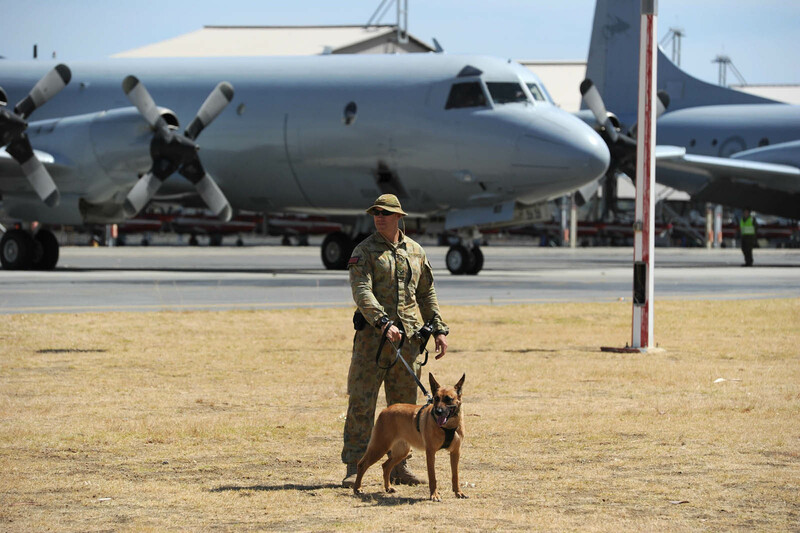 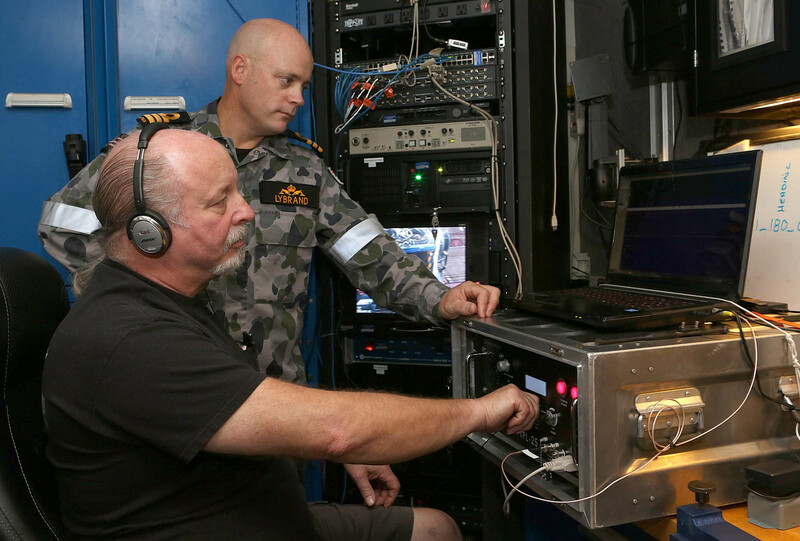 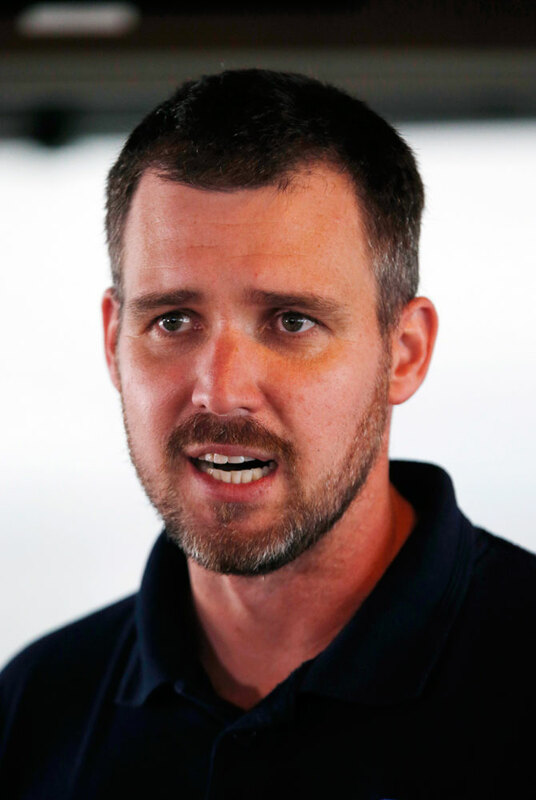 He also said that the Australian navy's HMAS Success detected two radar targets in the search area, but was not able to locate the objects. 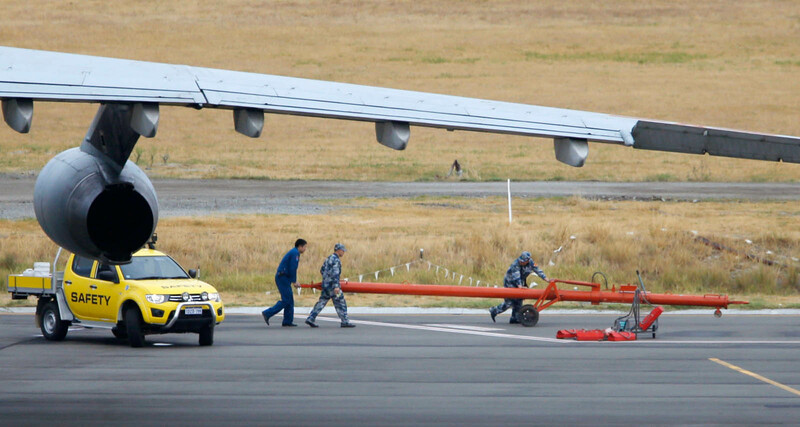 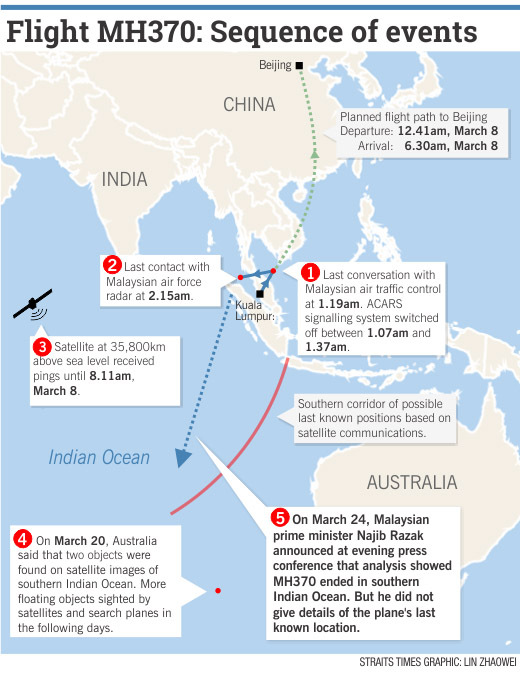 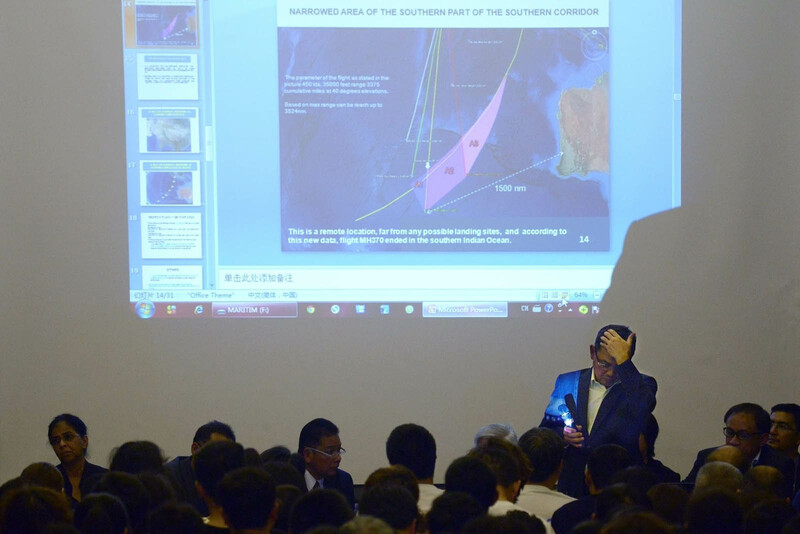 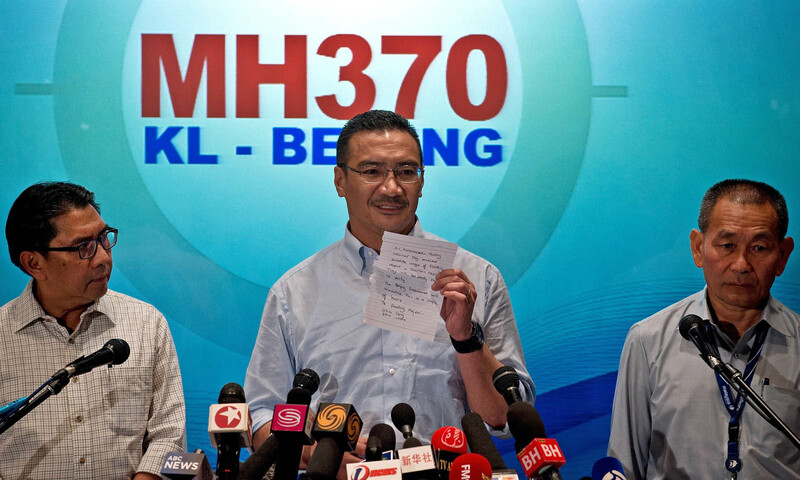 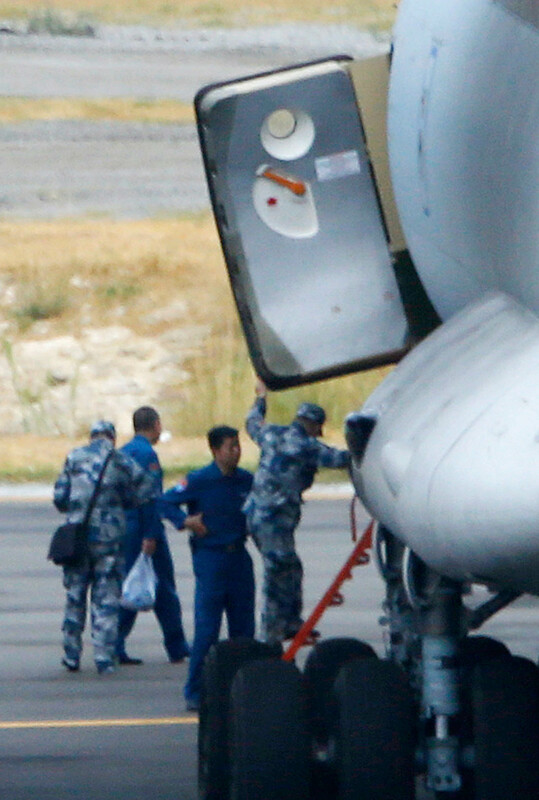 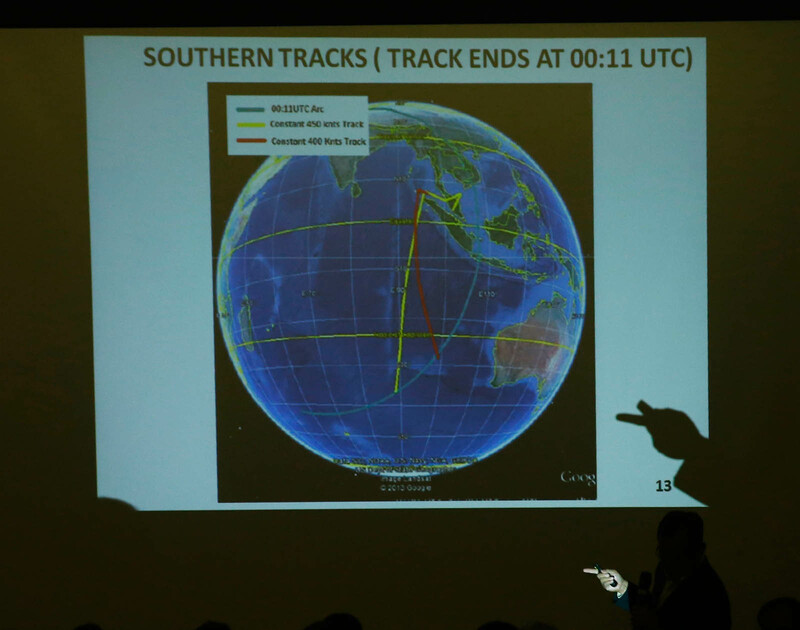 Hishammuddin also said that a Chinese search plane reportedly sighted objects in the Australian search area. 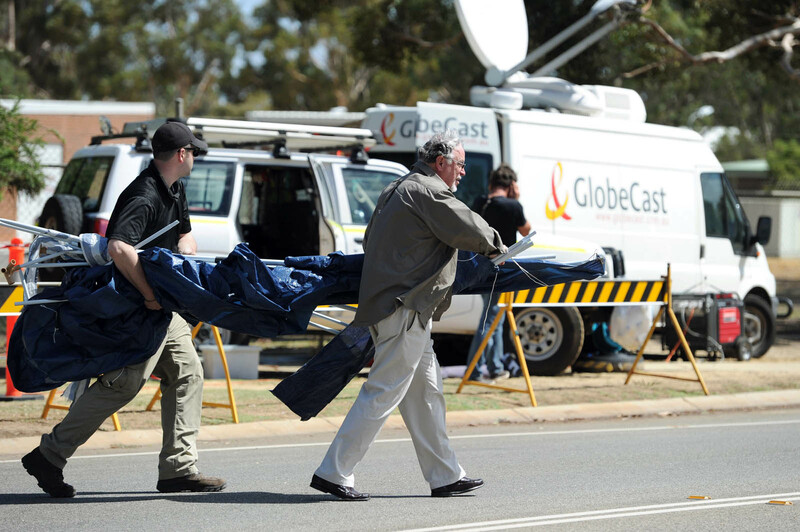 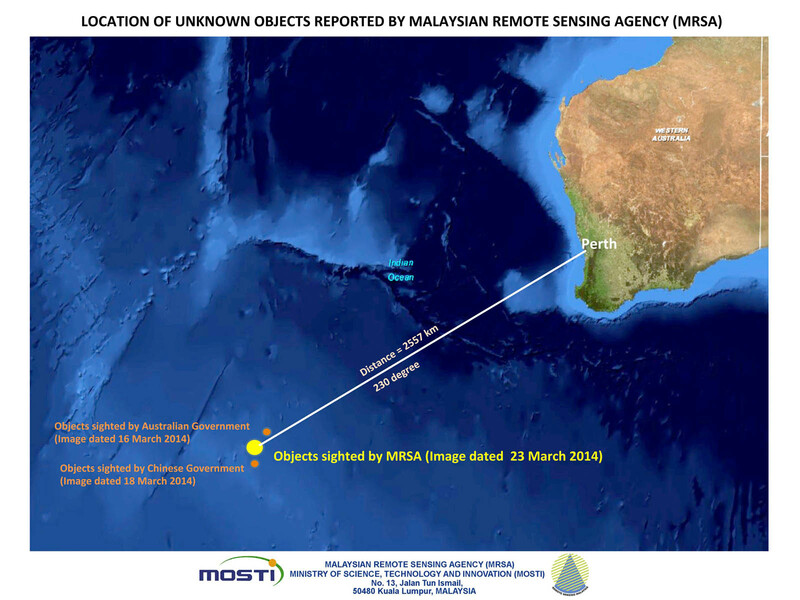 However, he said "these objects are not in the vicinity of those which were identified by Australian authorities last week". 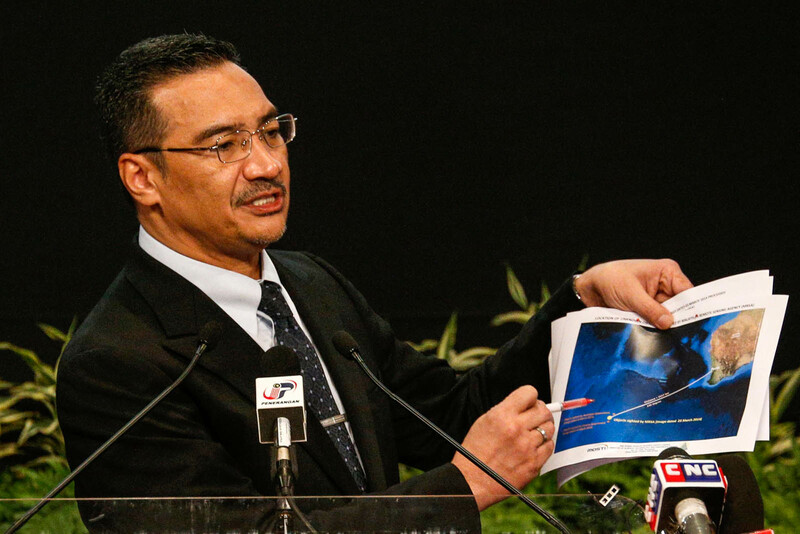 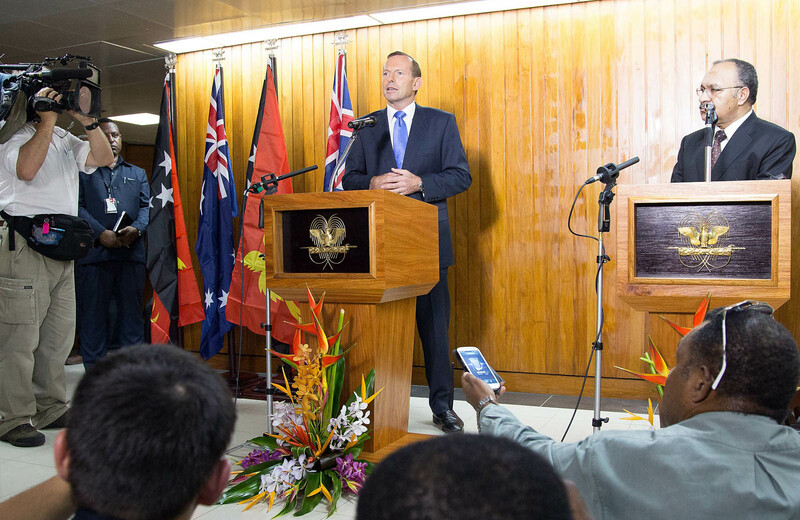 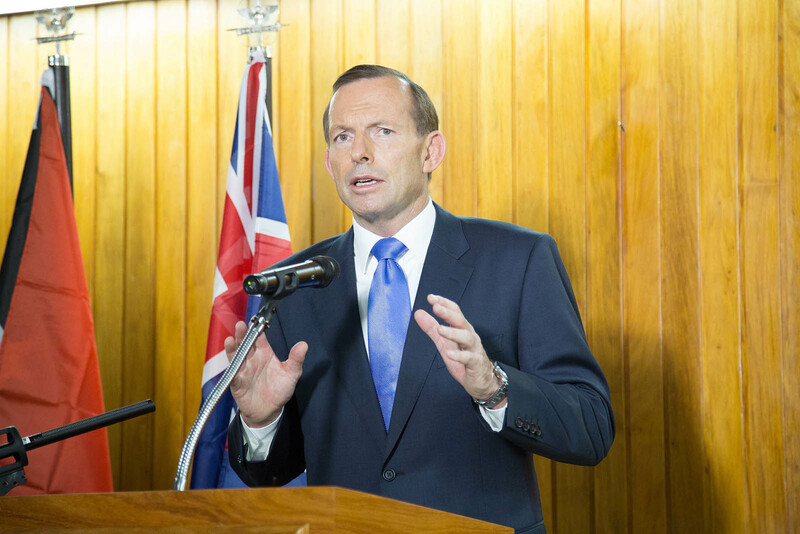 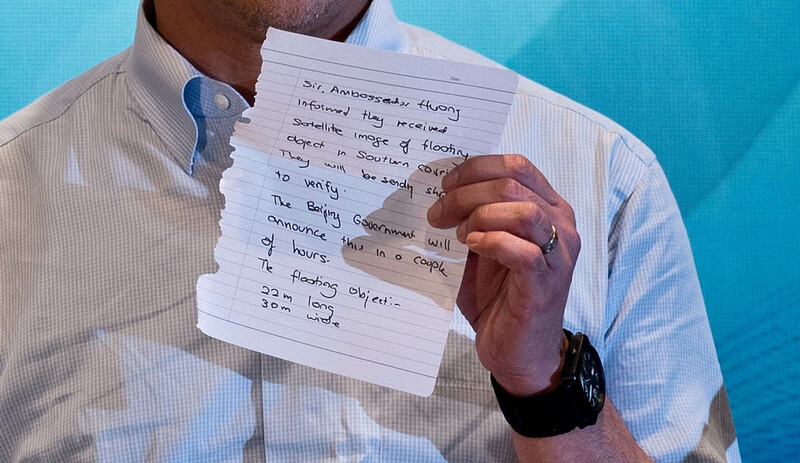 Hishammuddin also said that Prime Minister Datuk Seri Najib Tun Razak received a phone from Australian Prime Minister Tony Abbott, saying that its search aircraft had located two objects in the Australian search area, one circular and one rectangular. 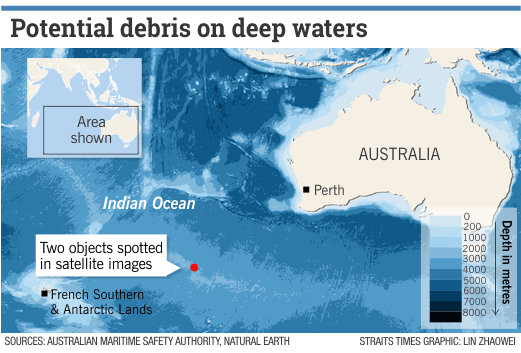 "HMAS Success is in the vicinity, and it is possible that the objects could be retrieved within next few hours, or by tomorrow morning at the latest," said Hishammuddin. 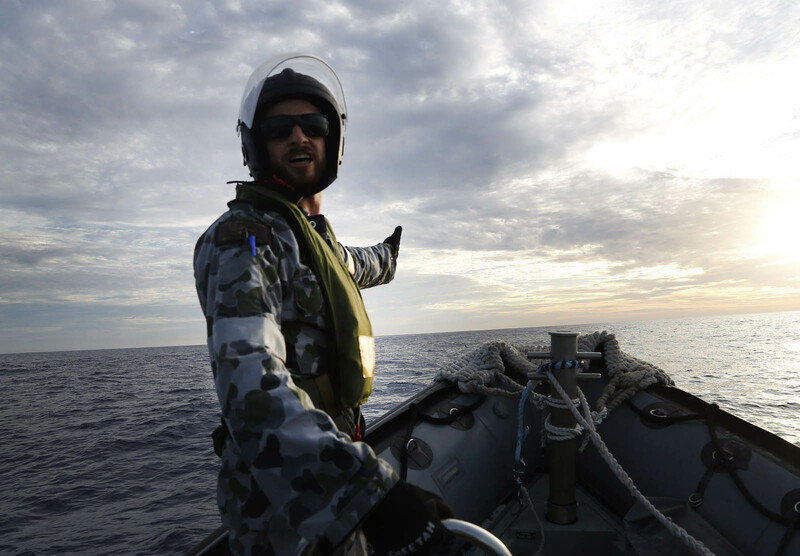 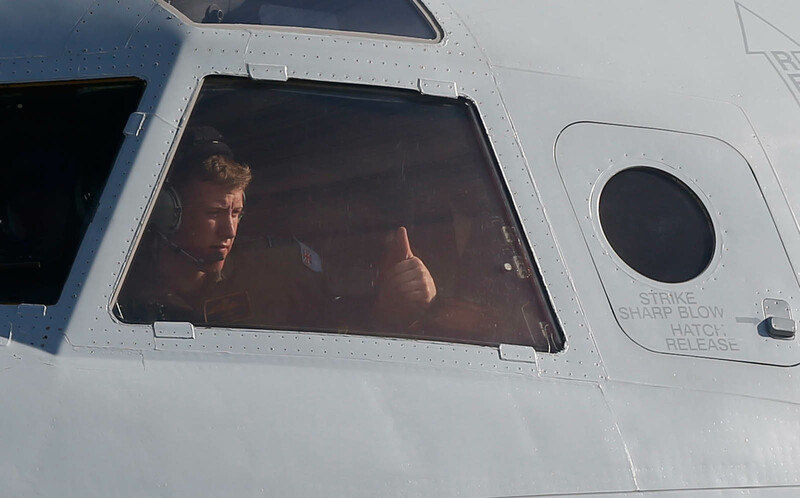 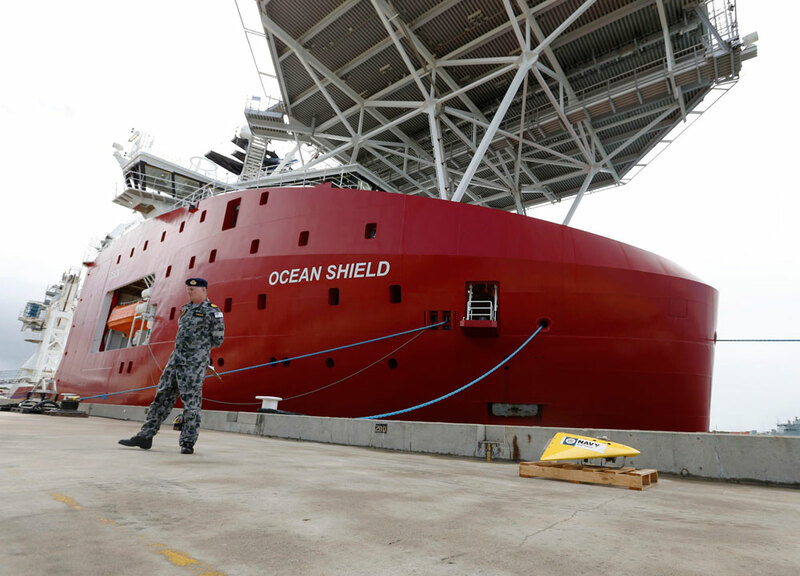 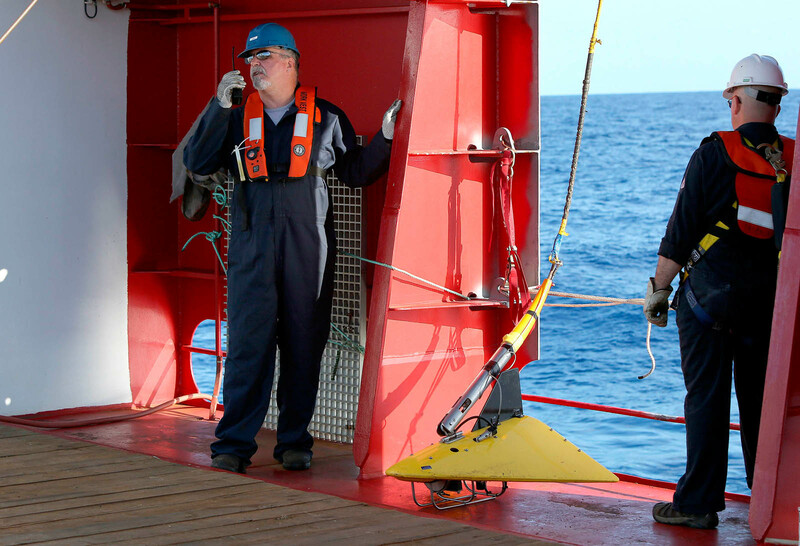 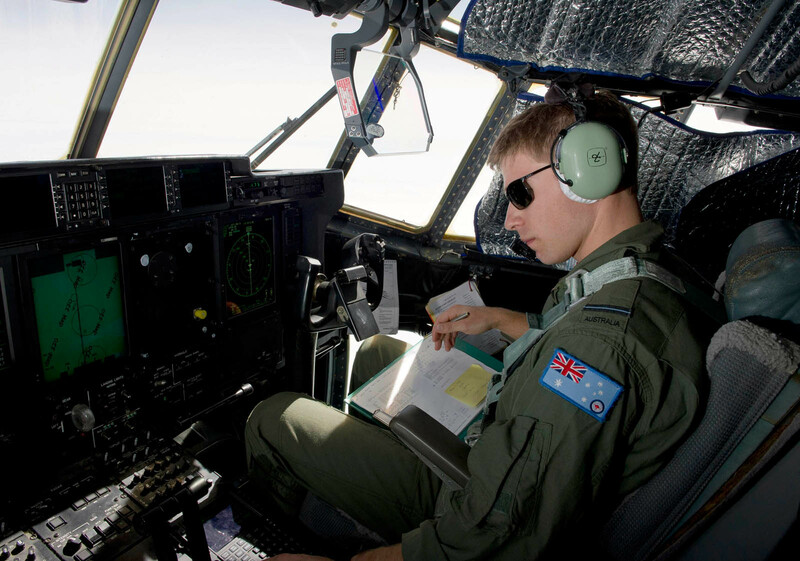 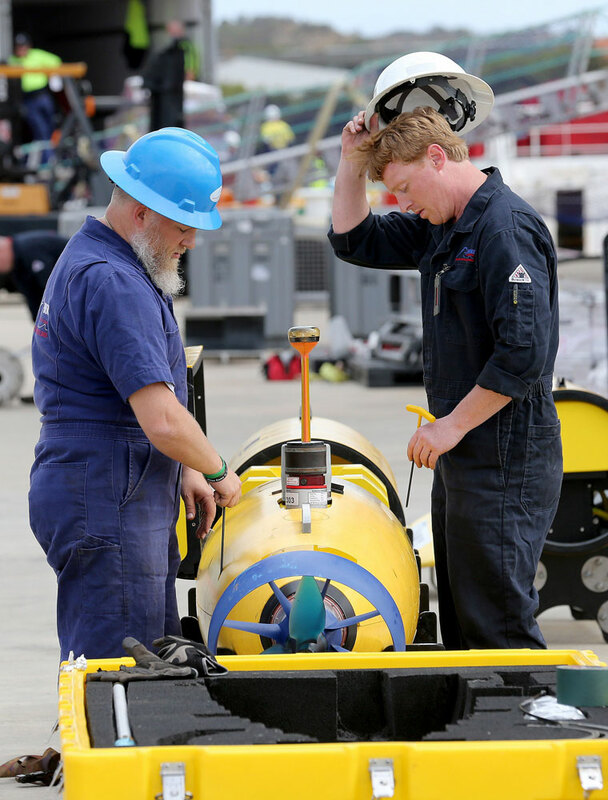 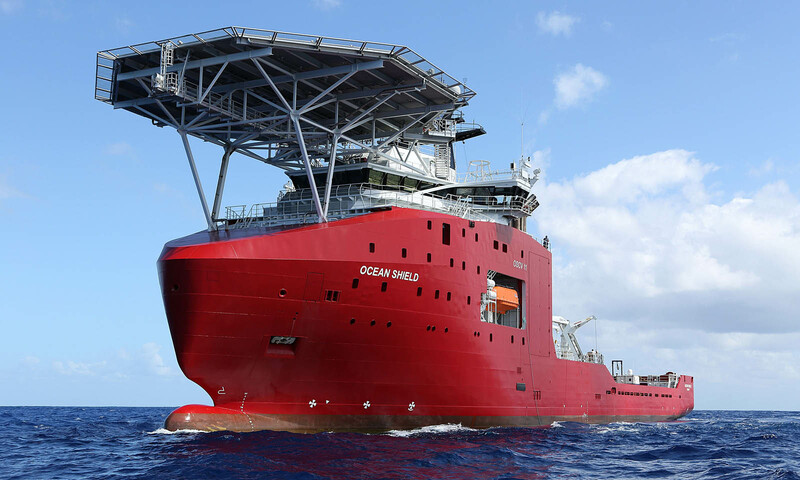 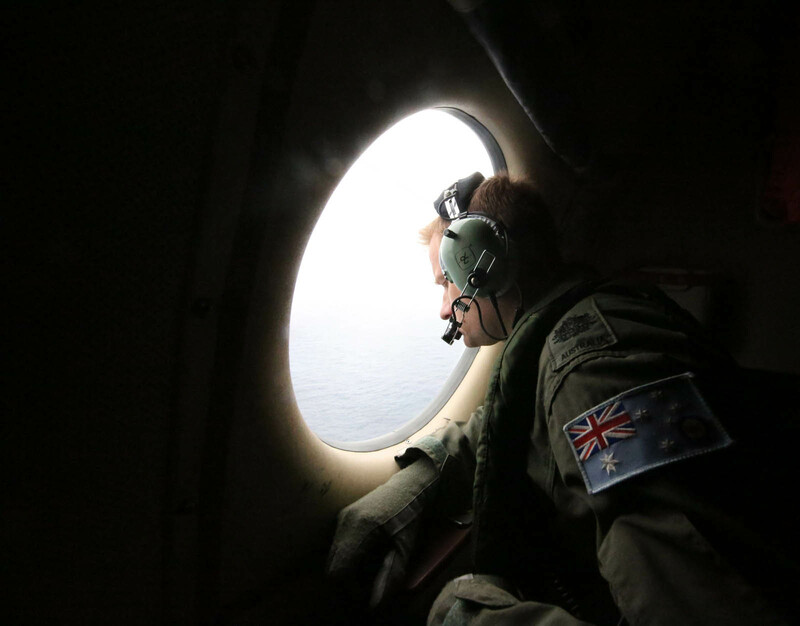 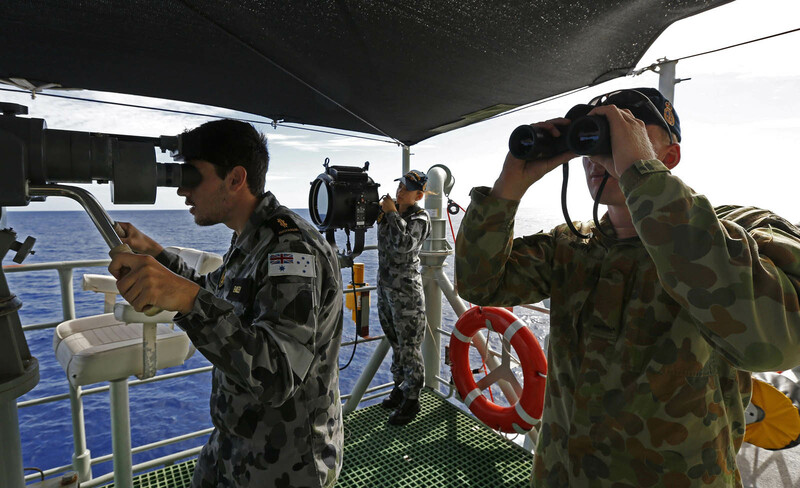 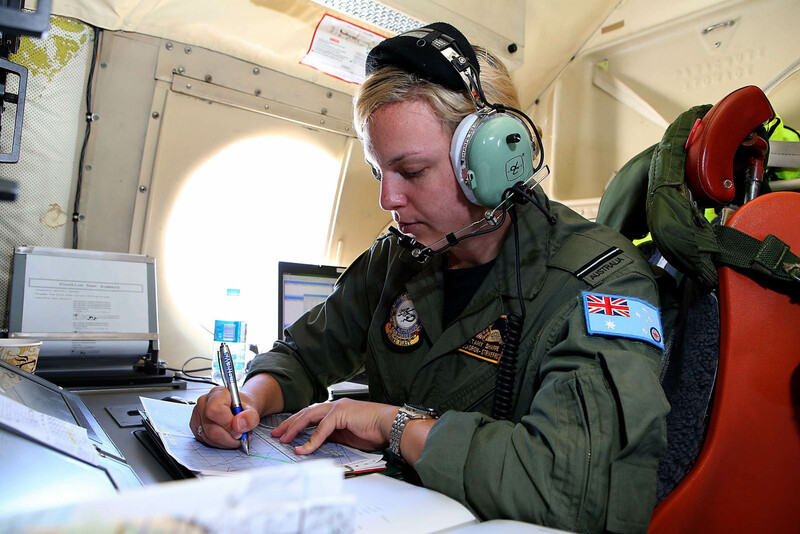 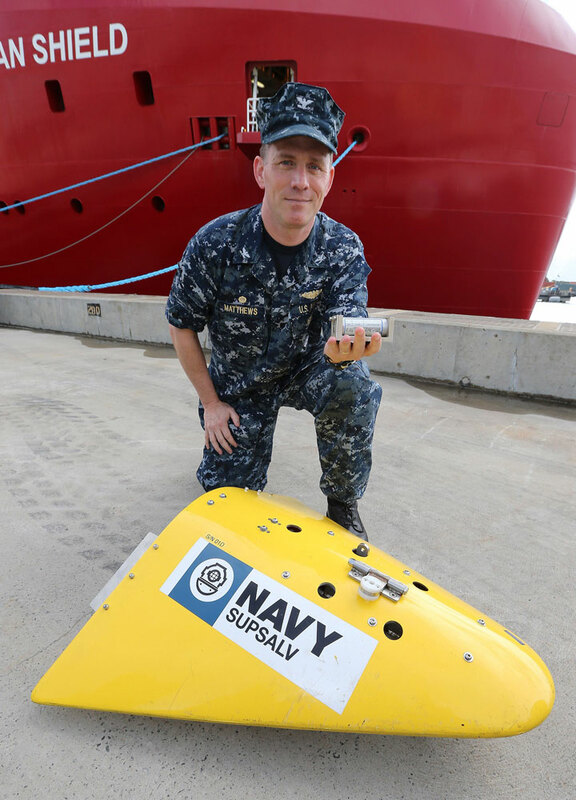 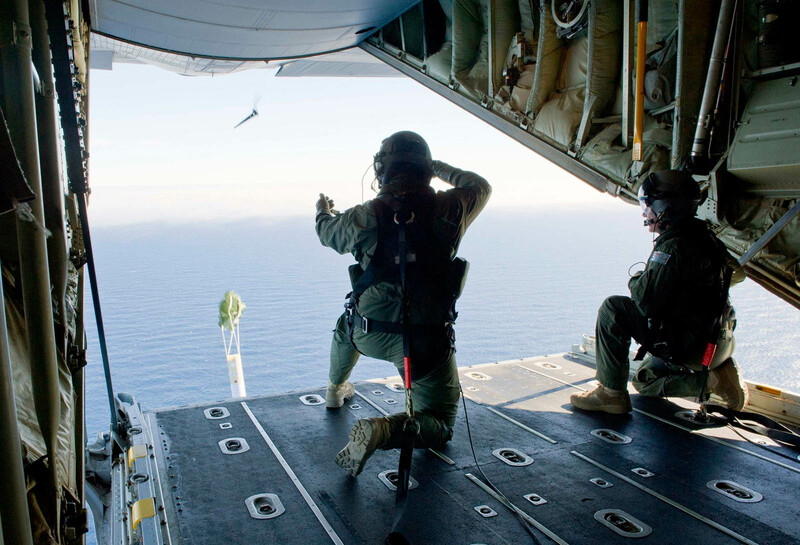 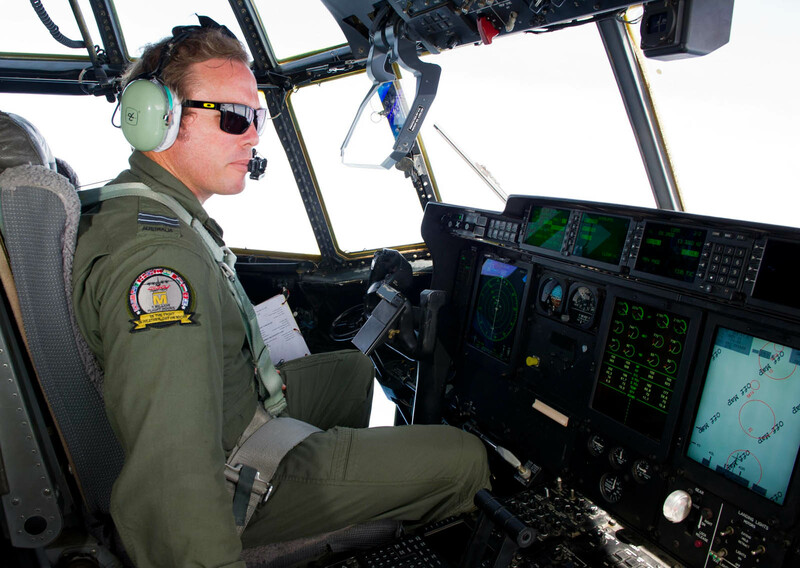 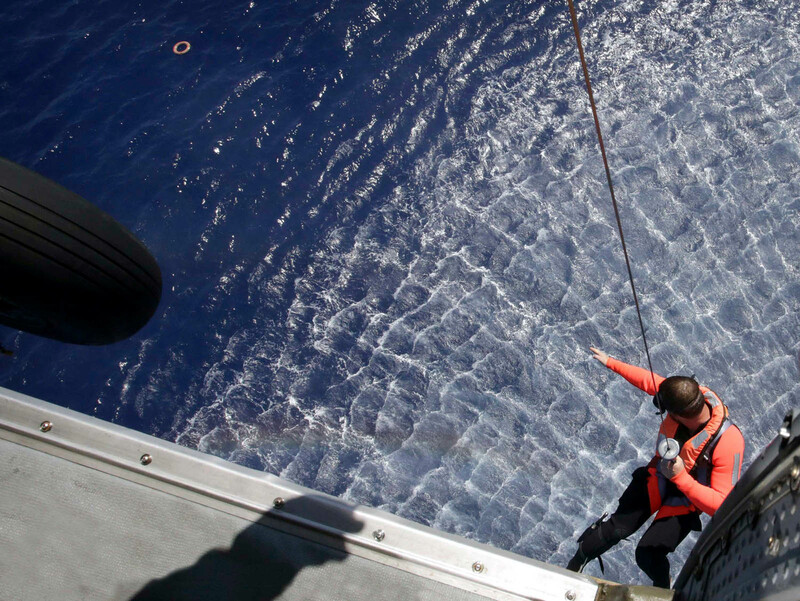 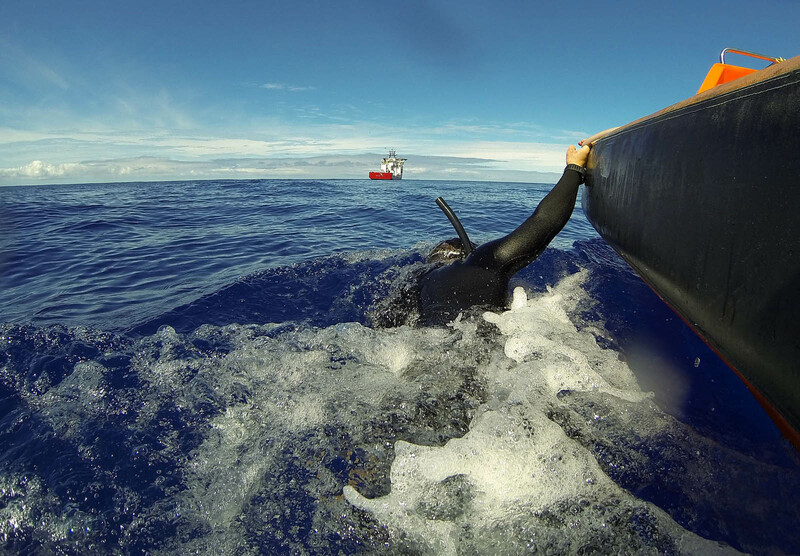 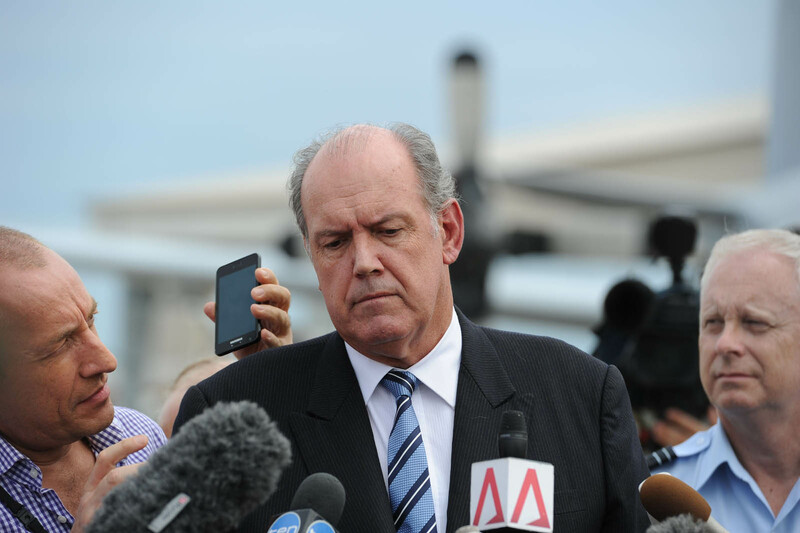 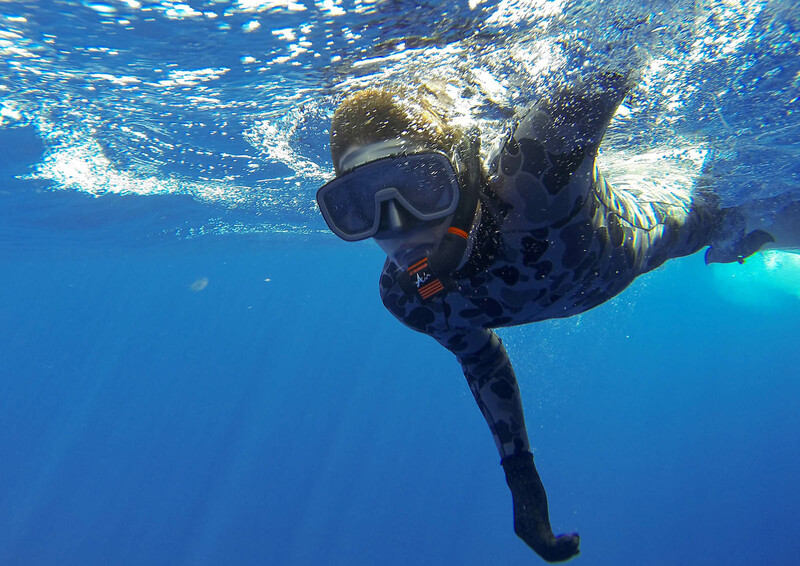 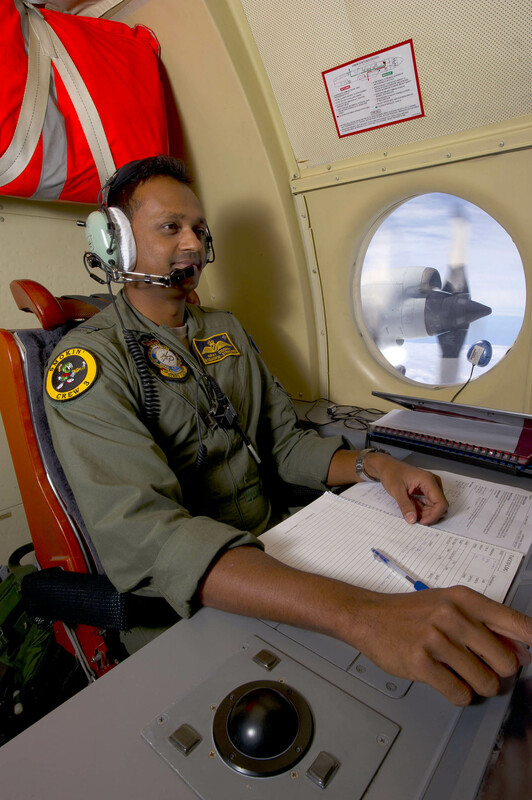 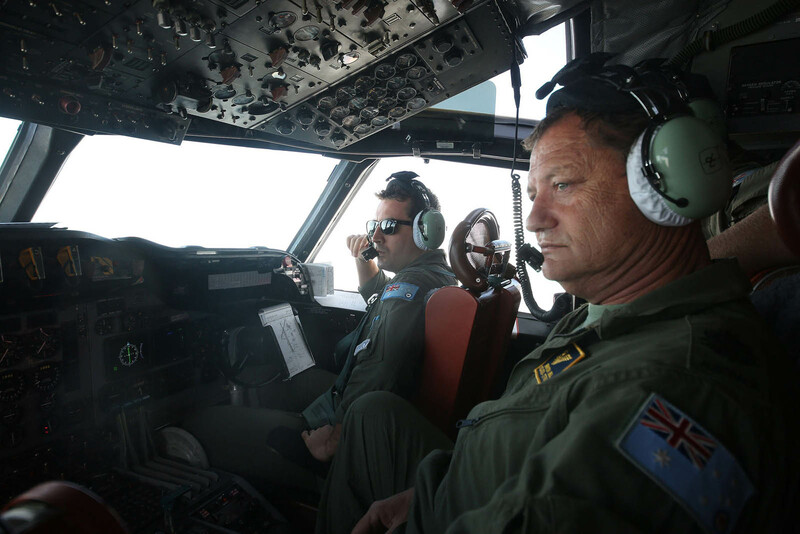 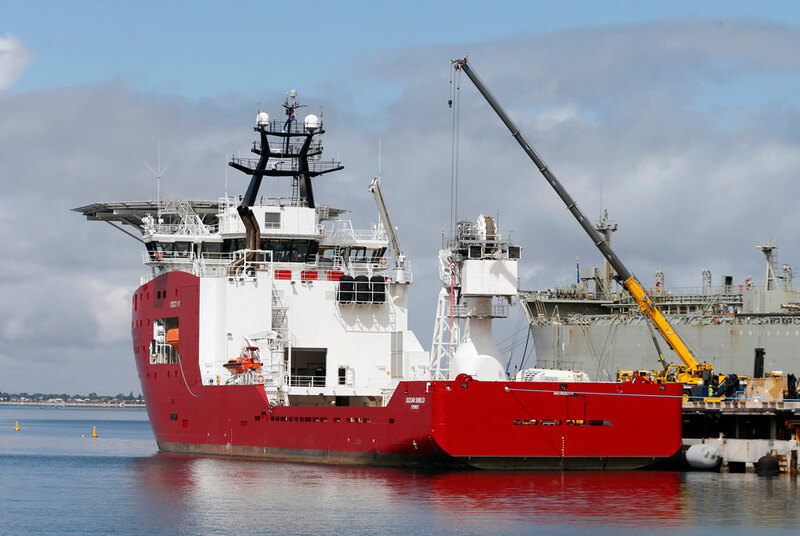 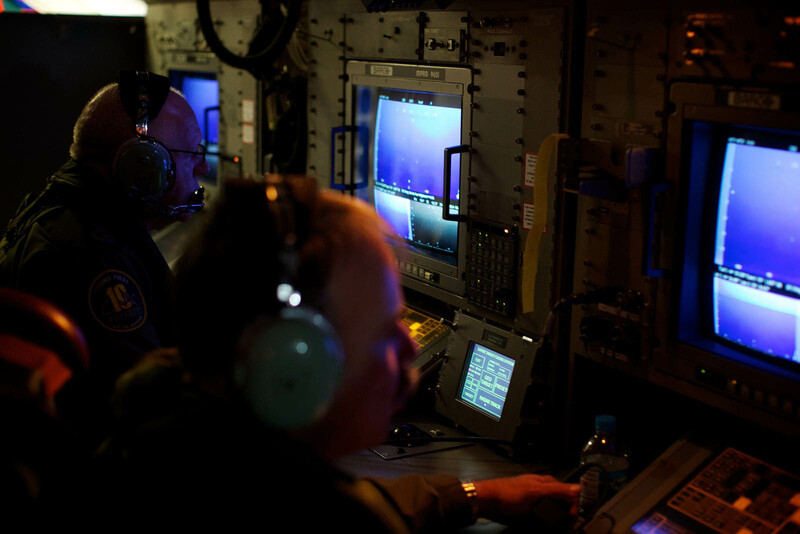 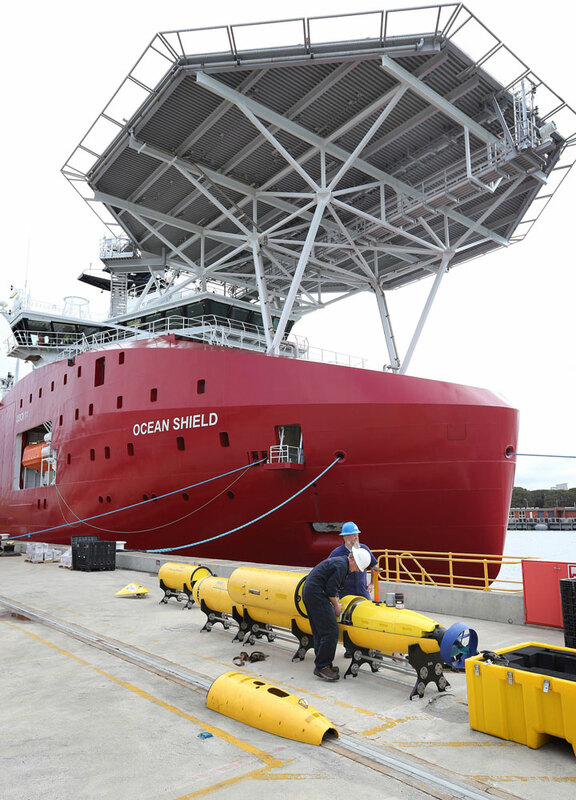 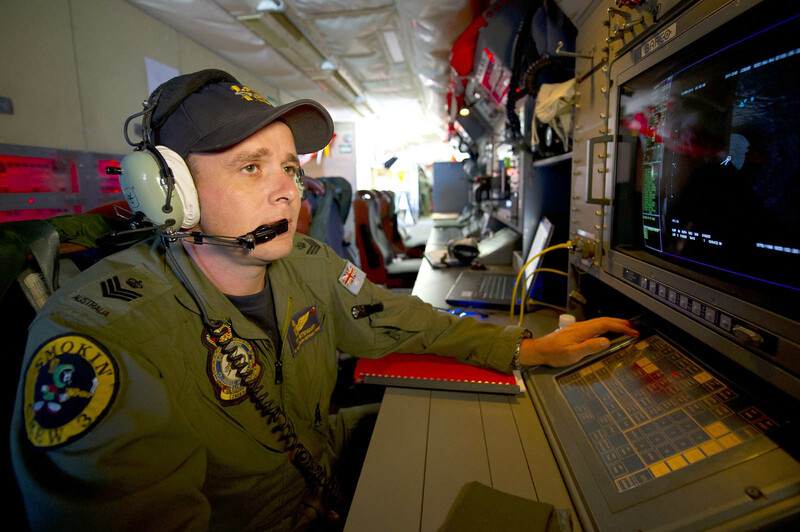 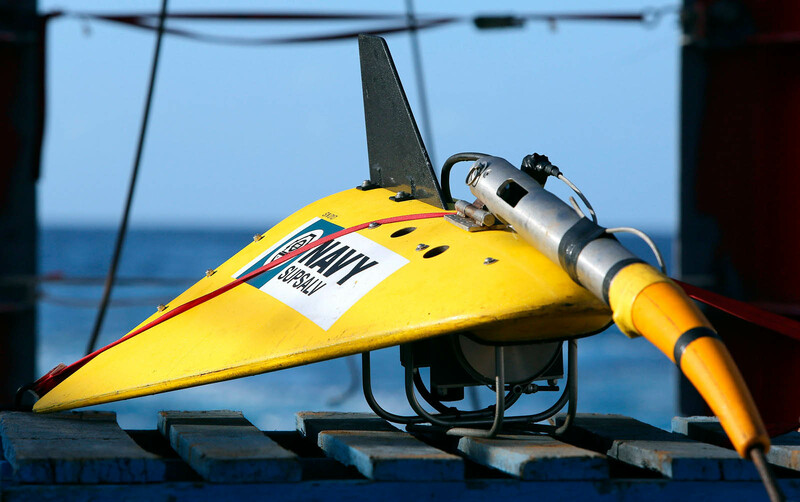 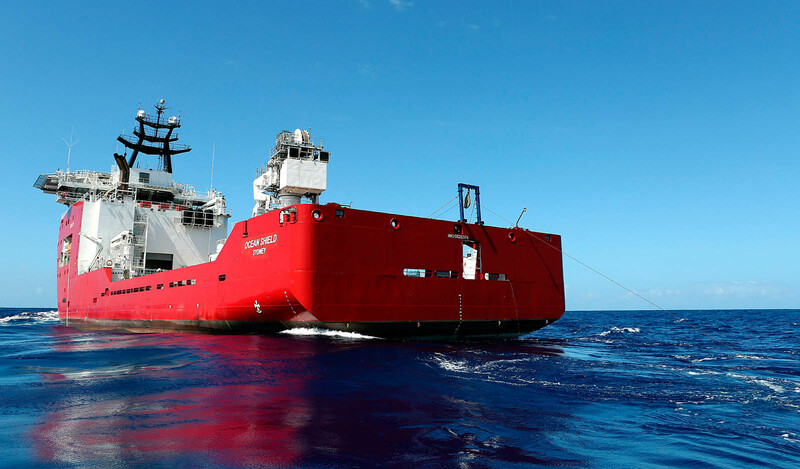 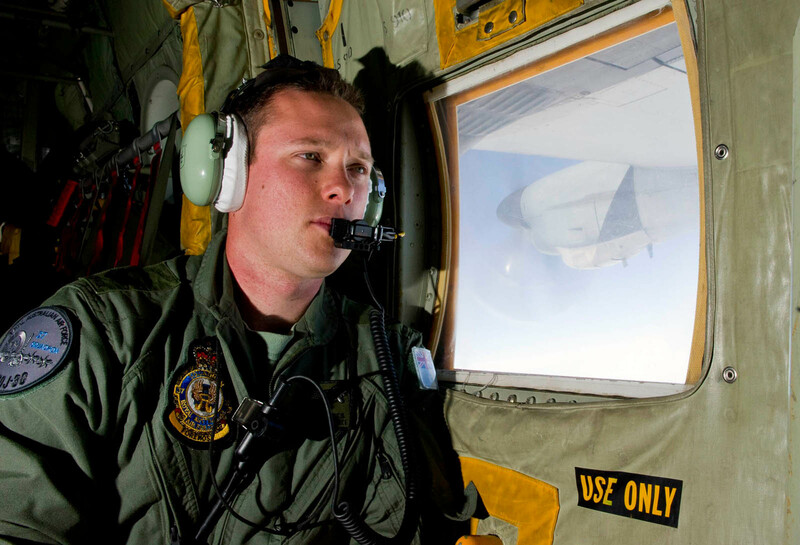 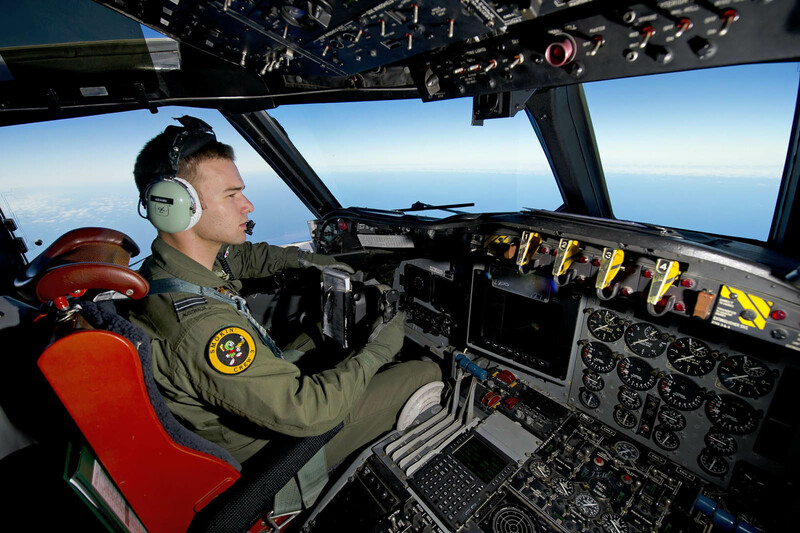 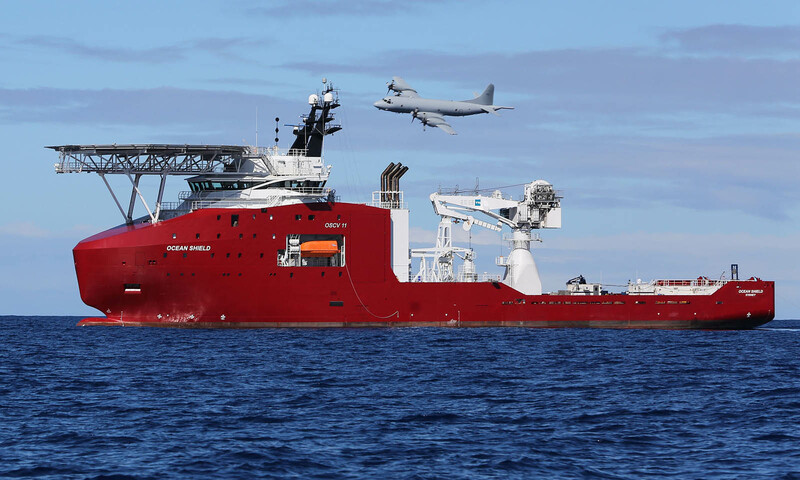 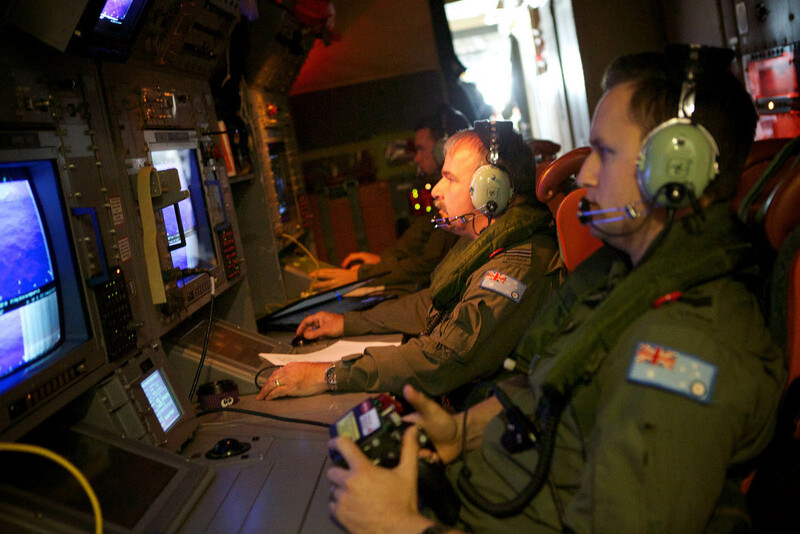 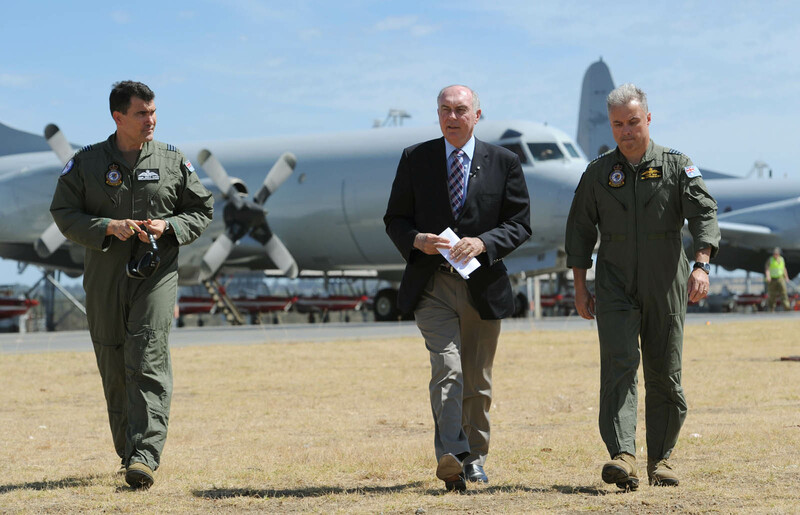 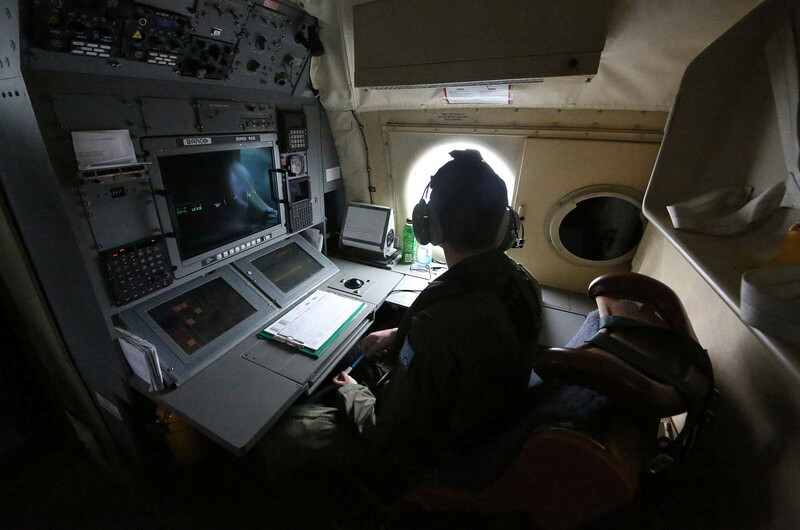 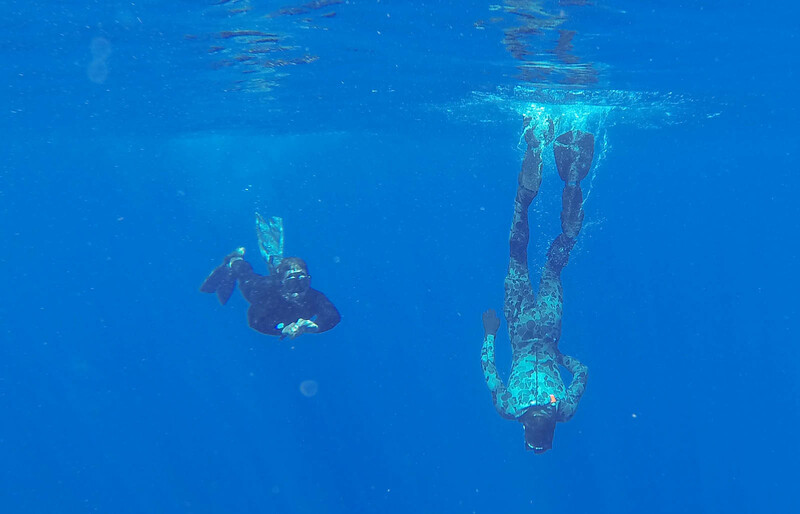 The search for MH370 continues. 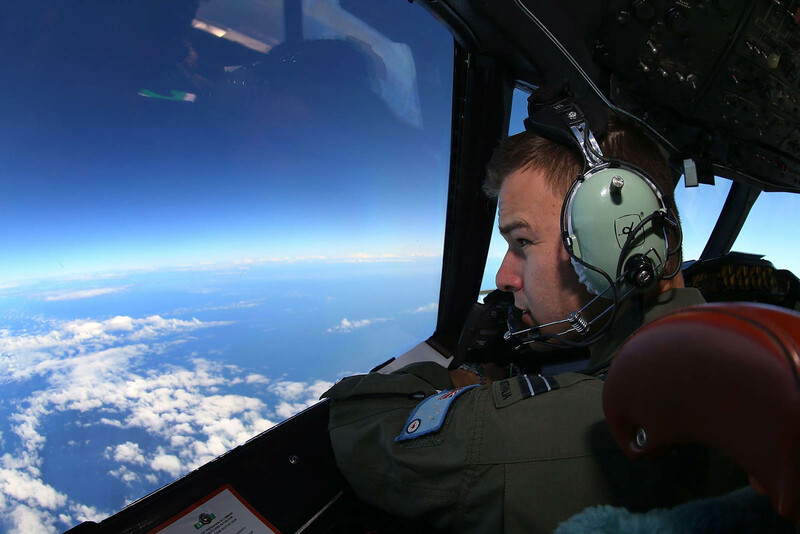 Over the past few days, new leads from satellite data have focused our search-and-rescue operations in the southern corridor. 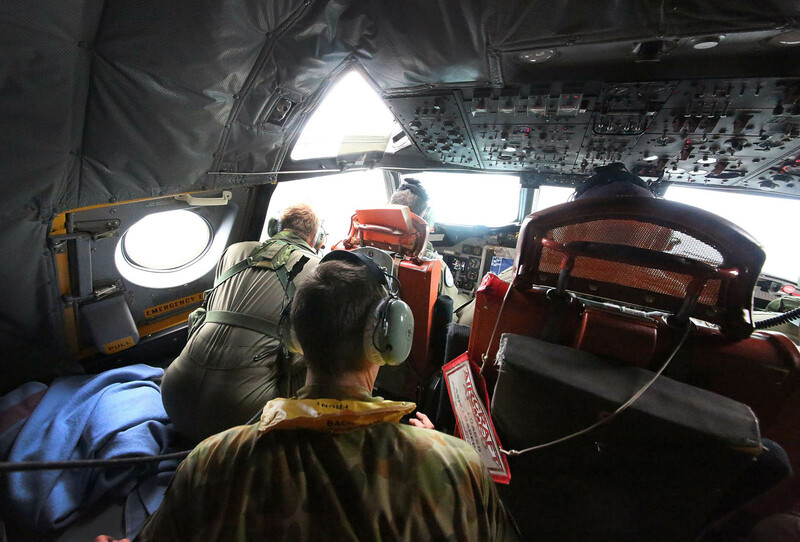 Our partners continue to deploy assets to assist us, as we work to narrow the search areas. 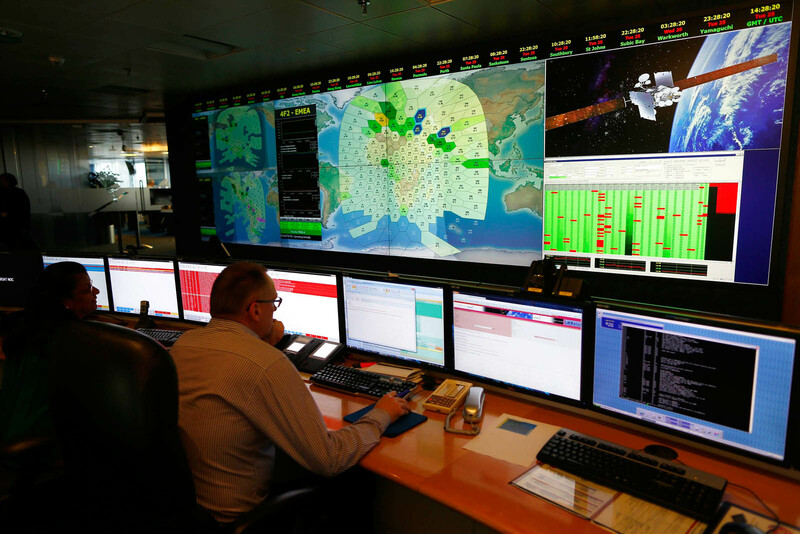 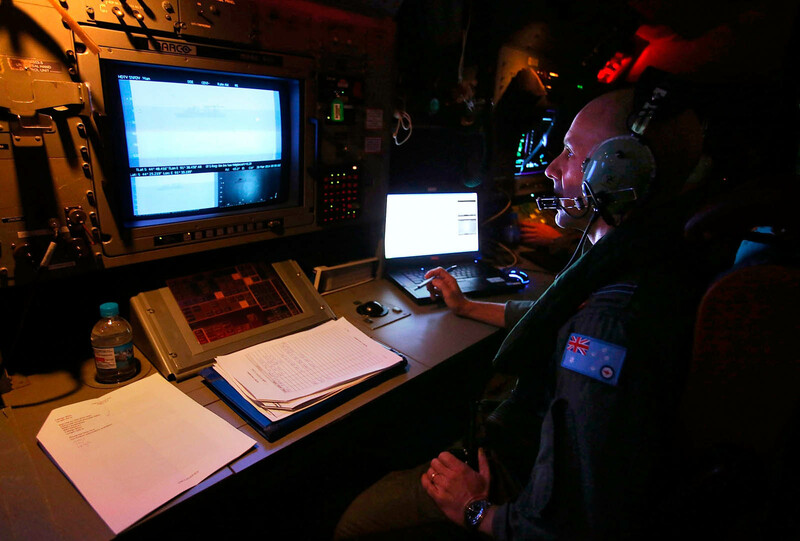 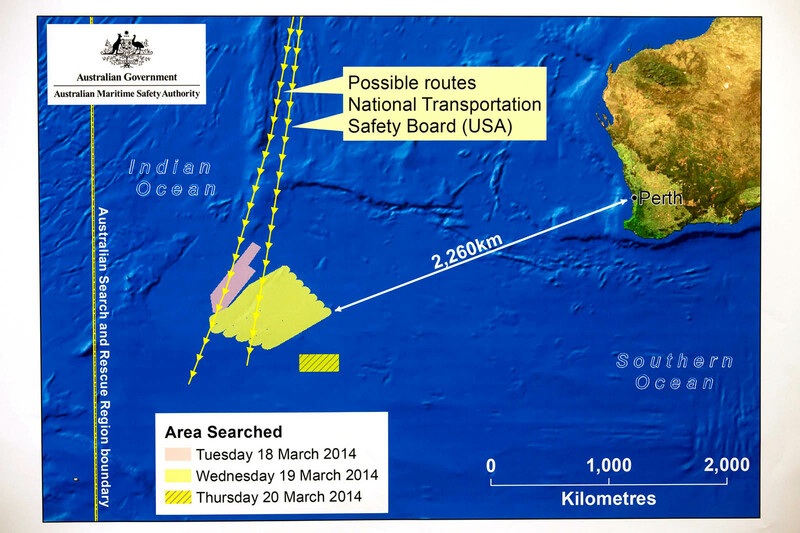 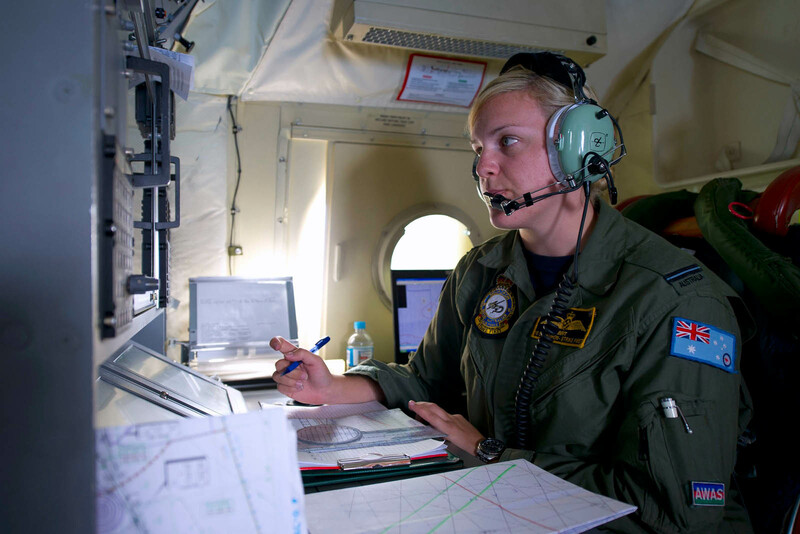 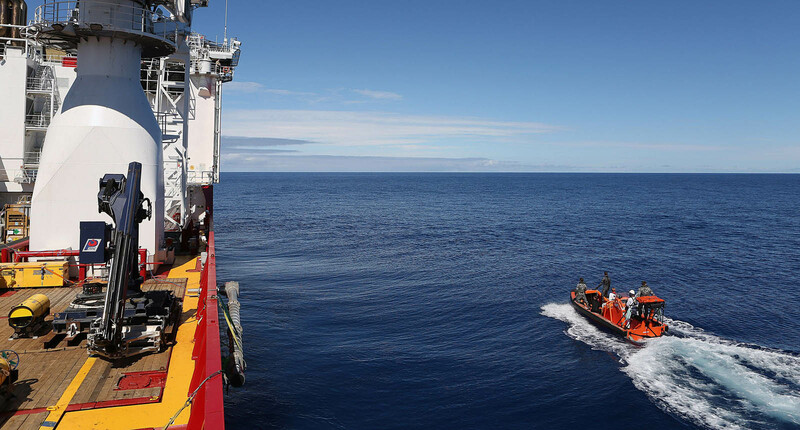 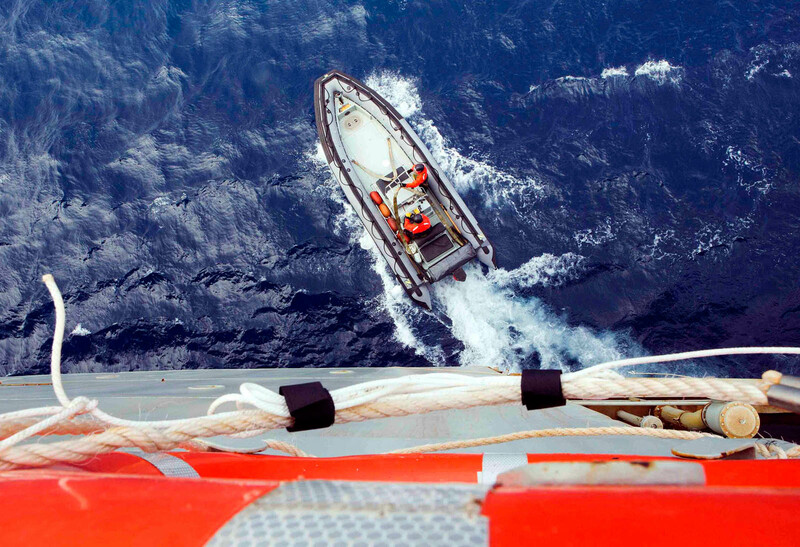 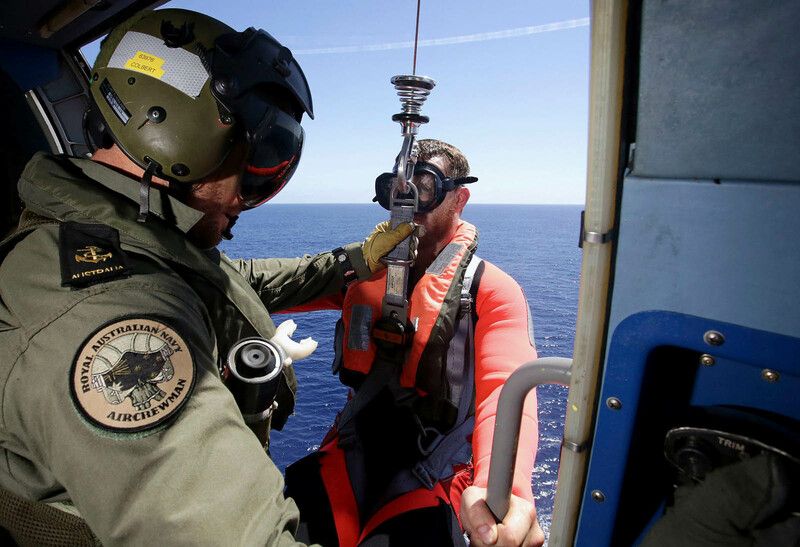 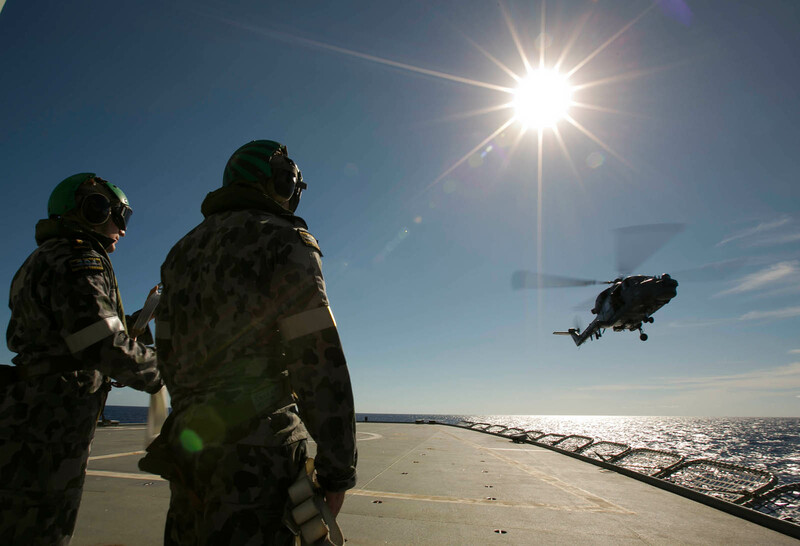 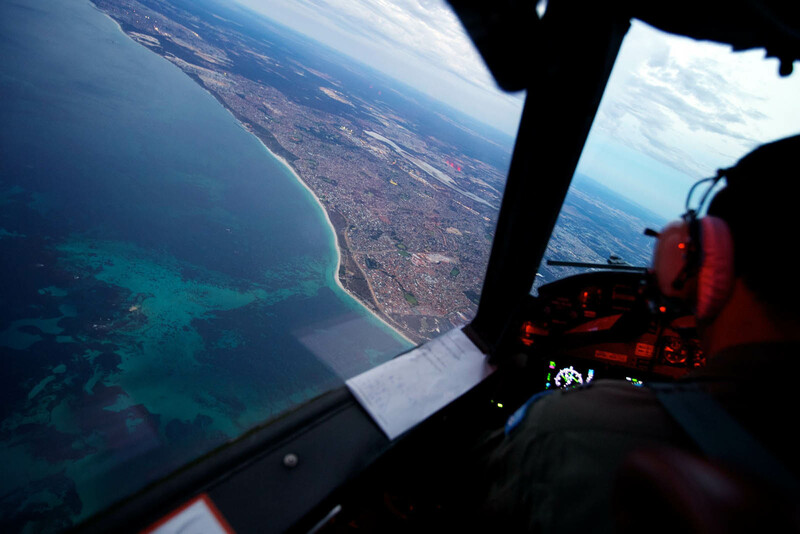 Yesterday, 18,500 square nautical miles were searched in the Australian search area. 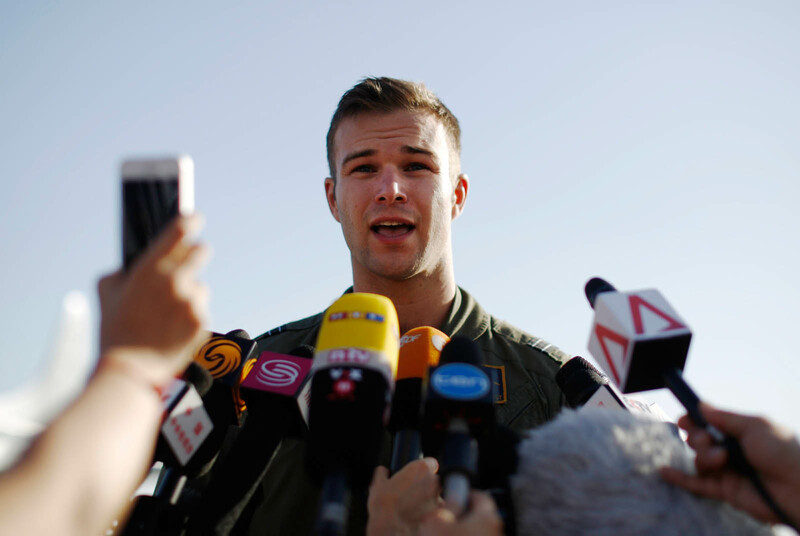 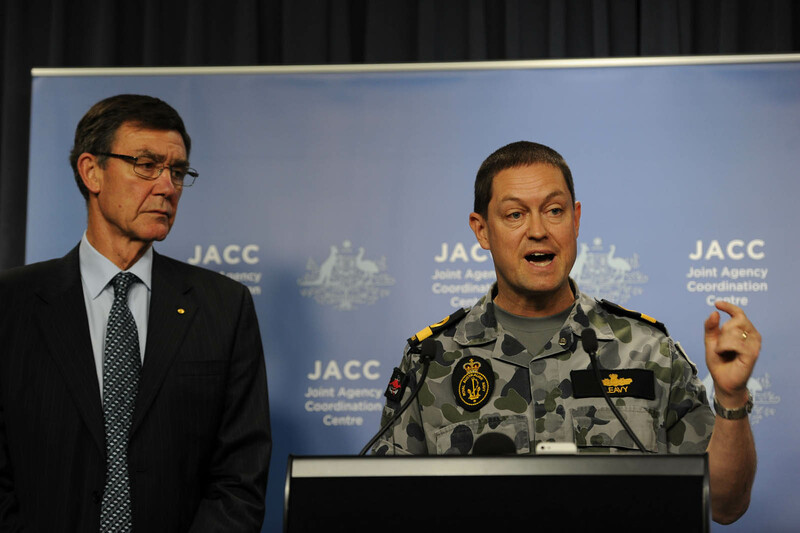 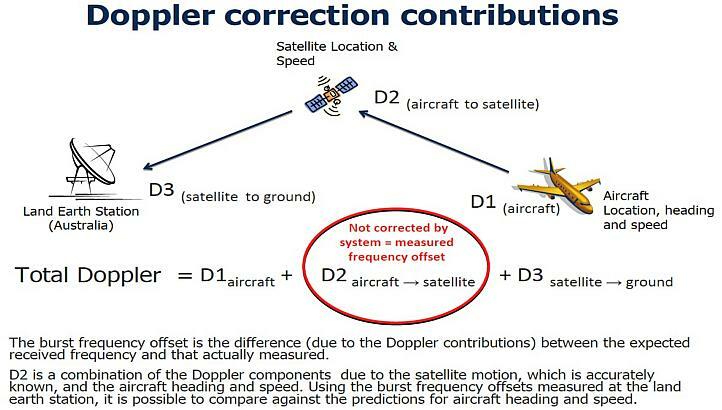 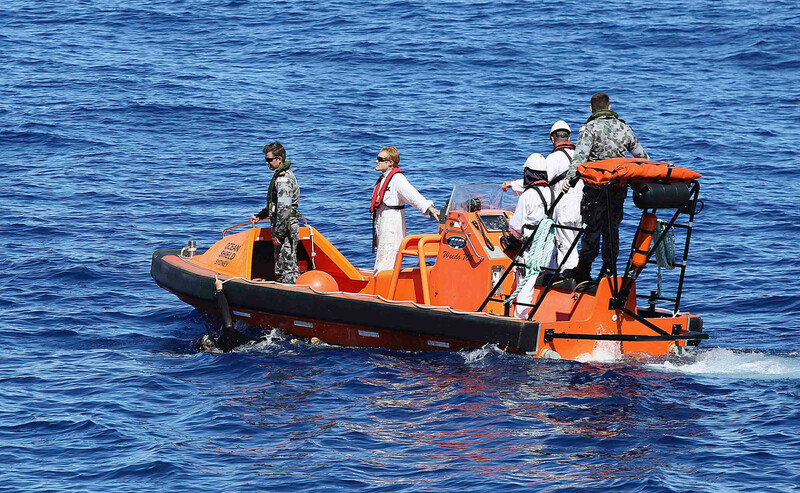 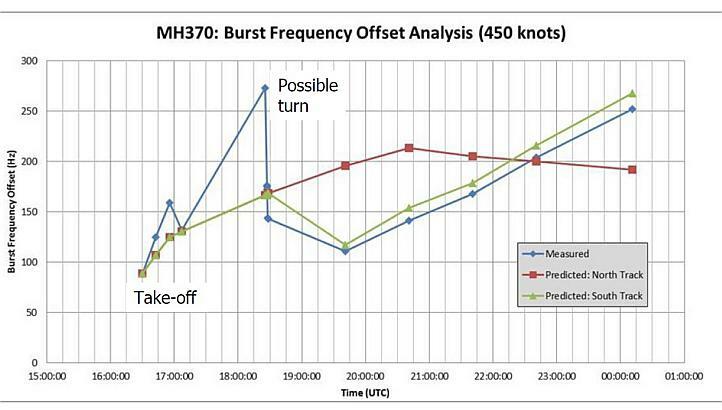 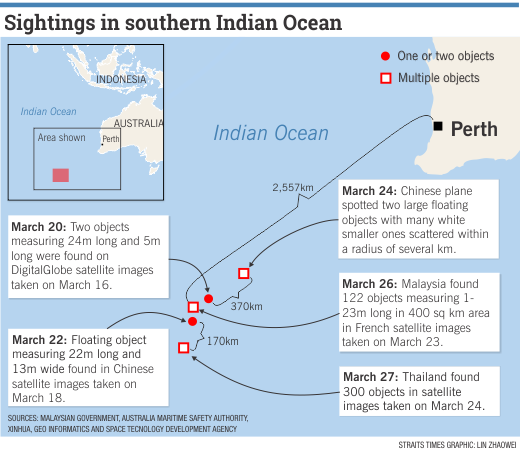 Two orange objects approximately one metre in length and one white-coloured drum were sighted by search aircraft, but remain unidentified and have not been conclusively linked to MH370. 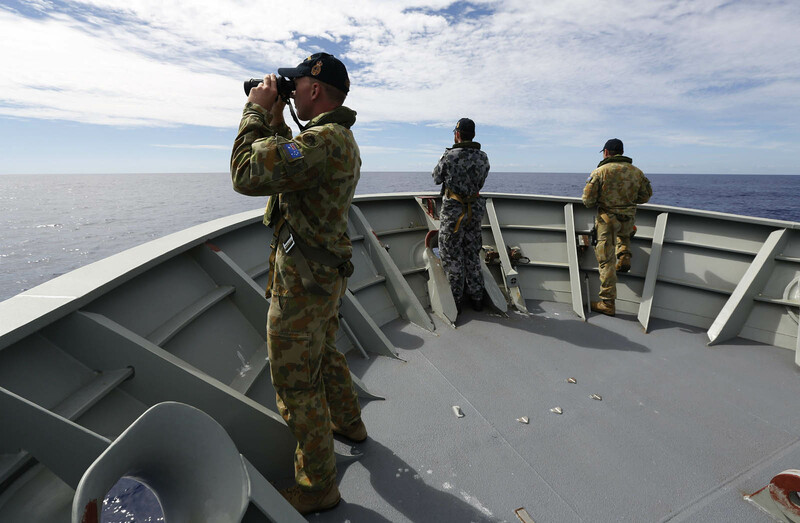 HMAS Success detected two radar targets within the search area, but could not locate the targets on further investigation of the area. 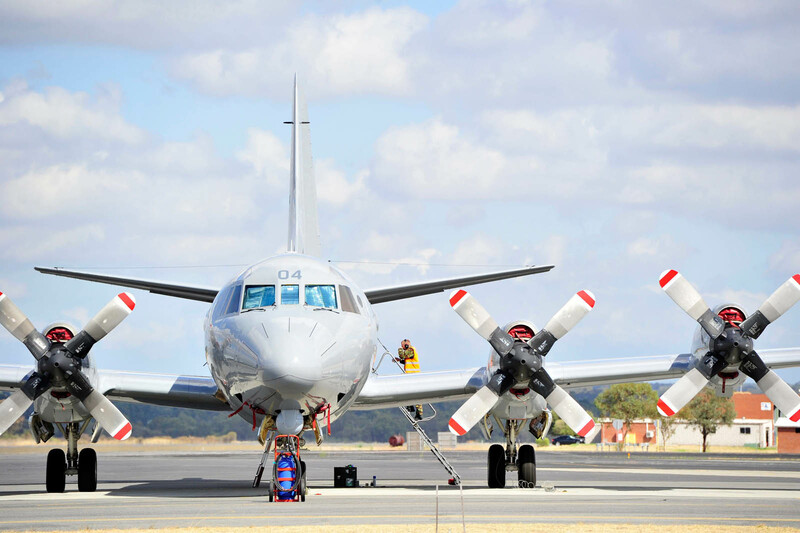 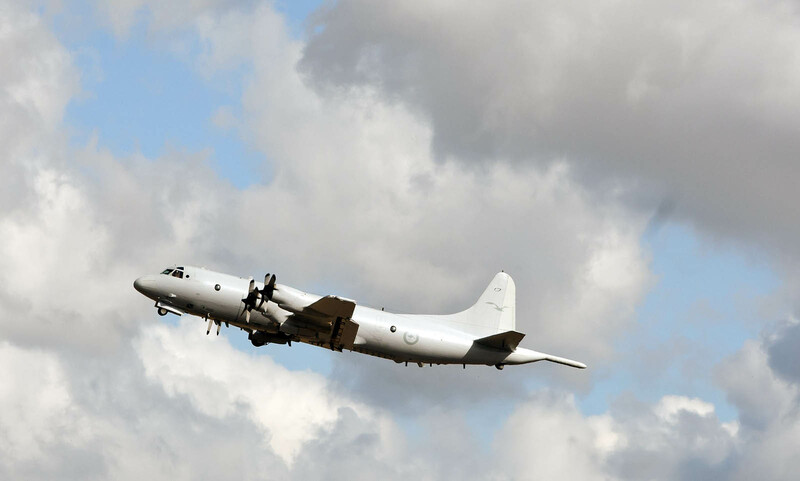 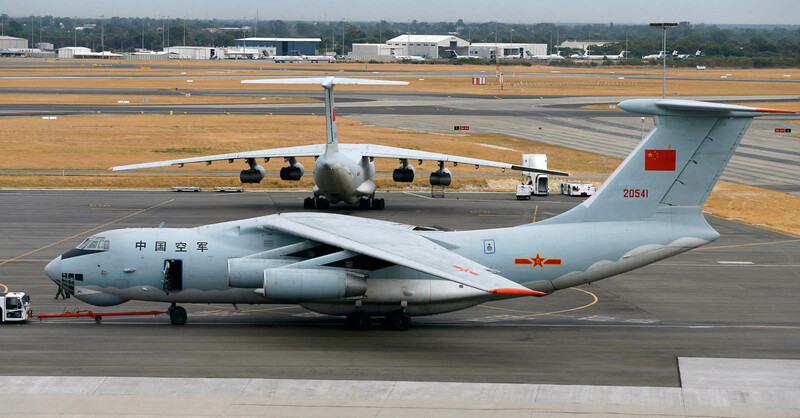 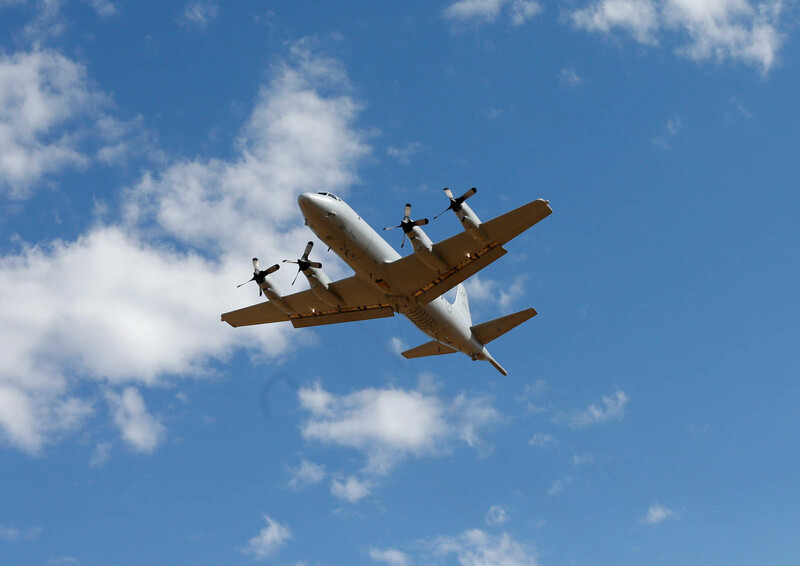 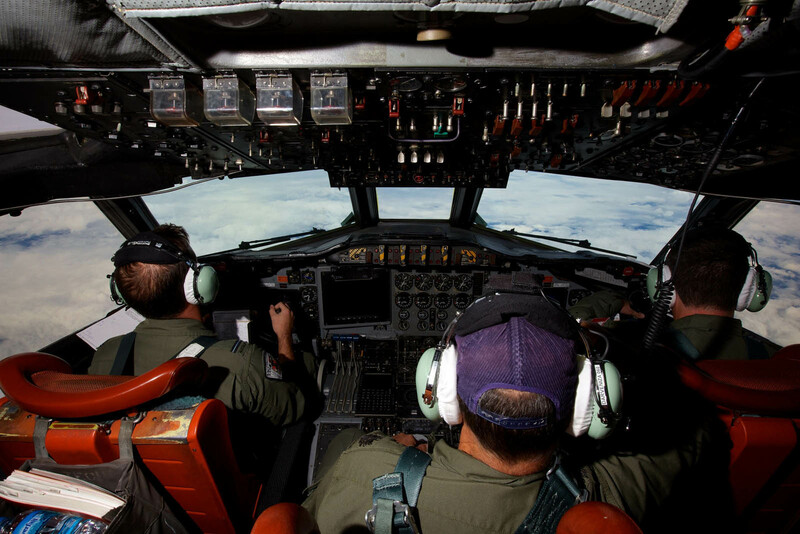 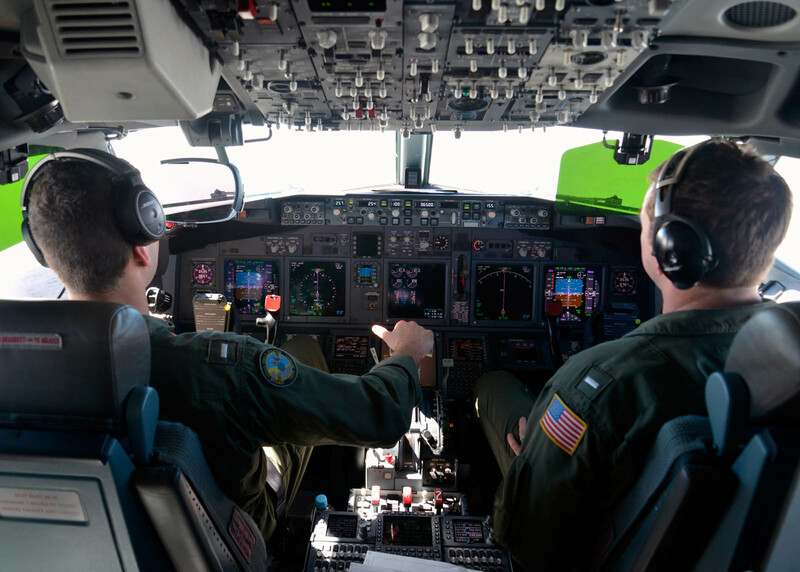 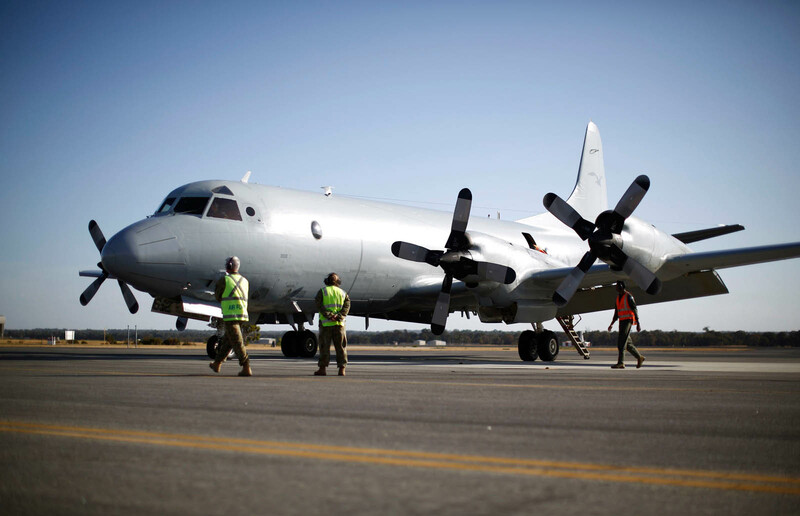 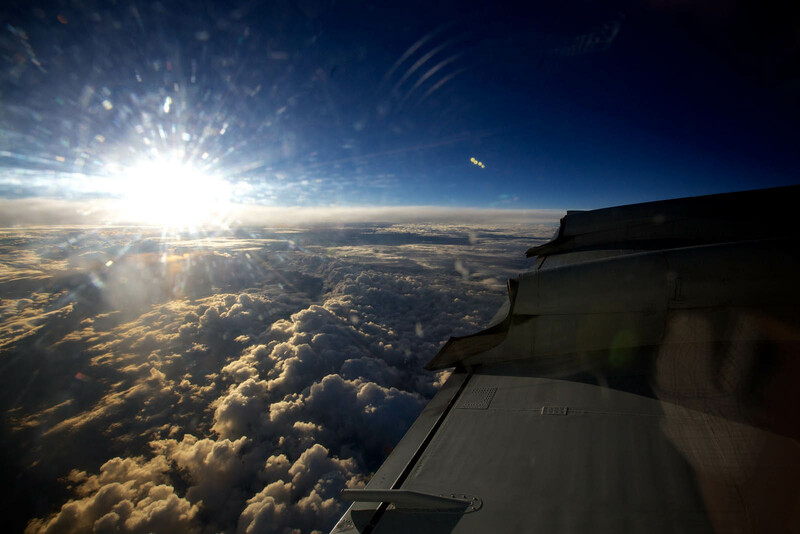 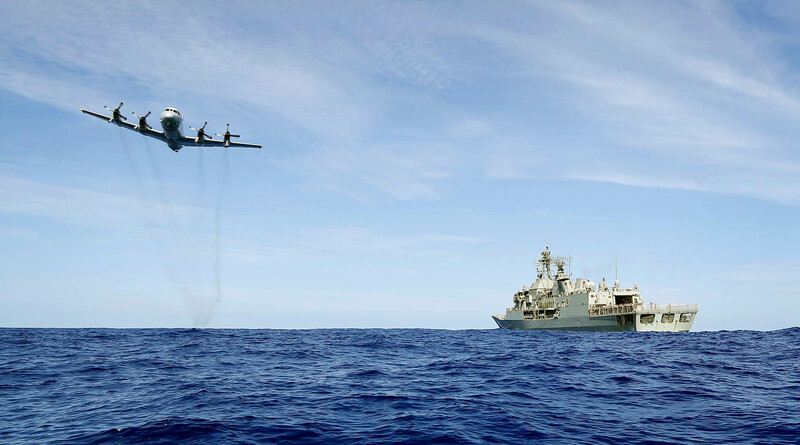 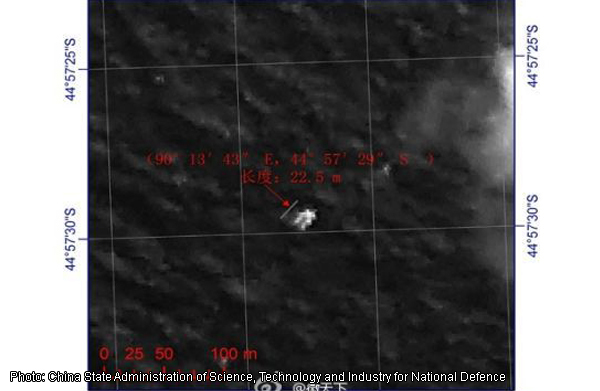 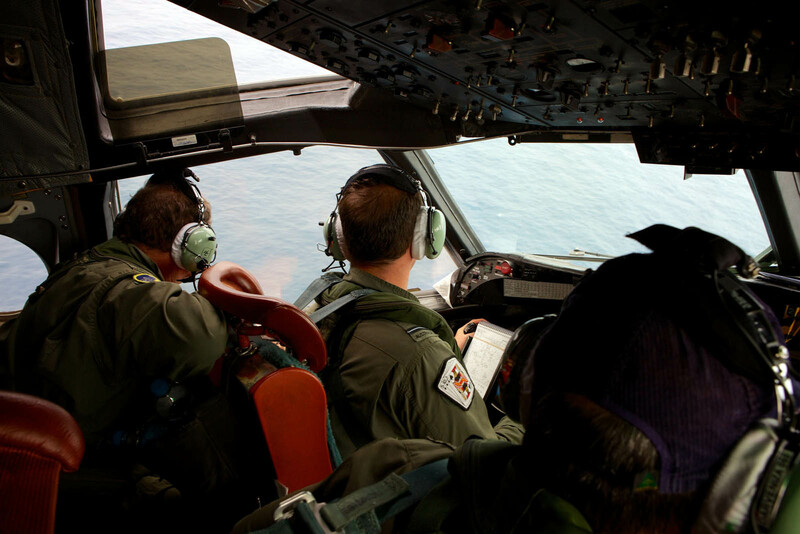 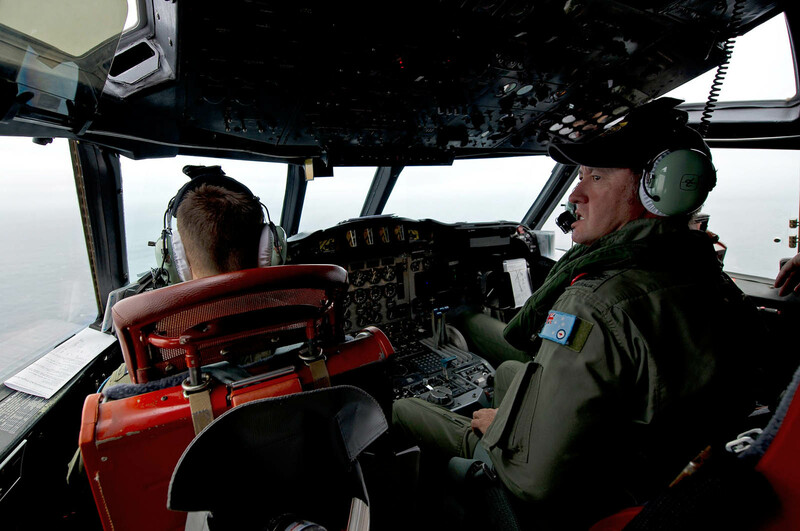 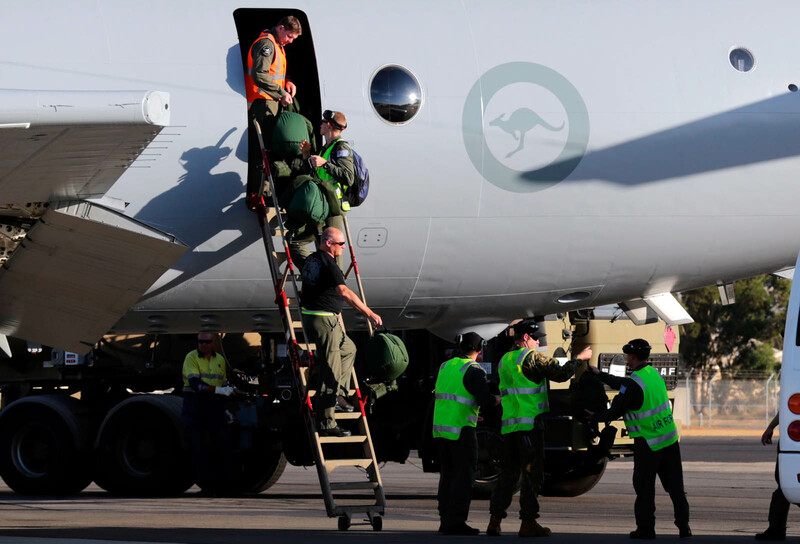 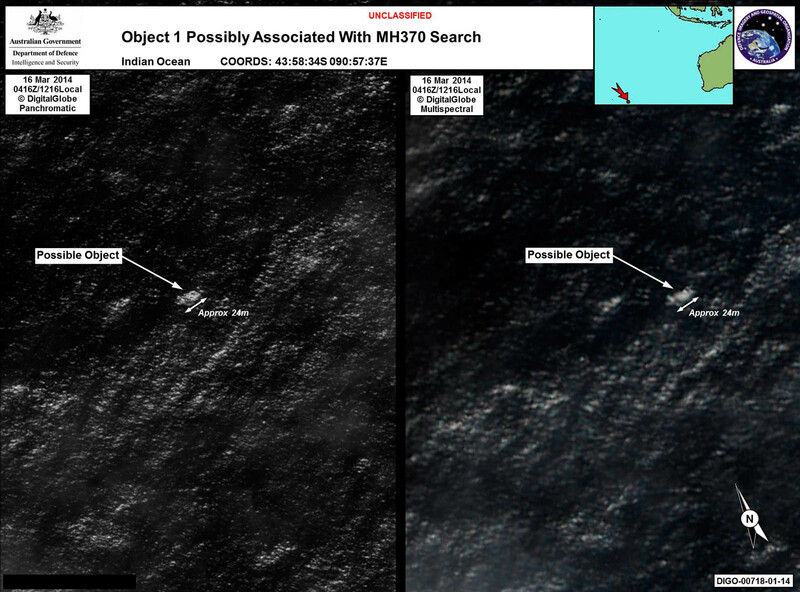 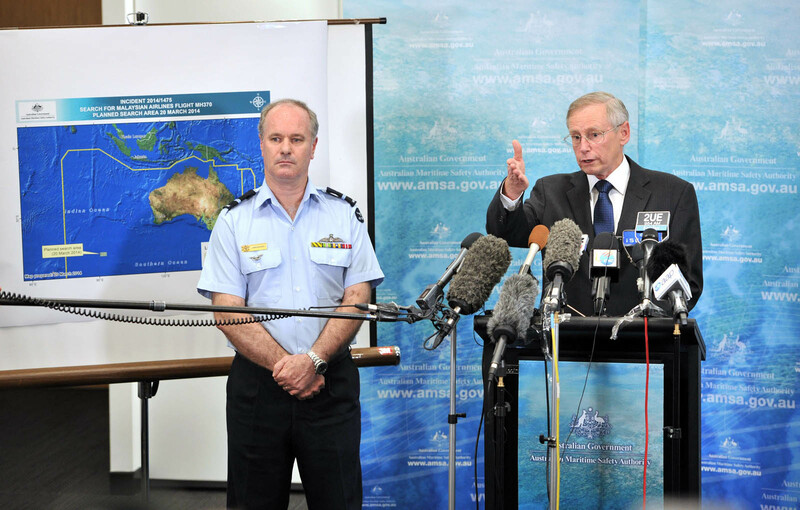 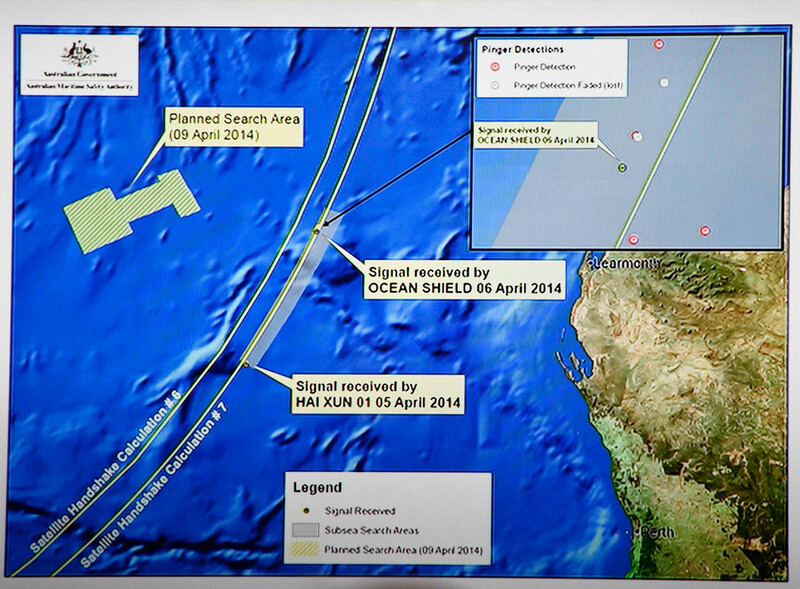 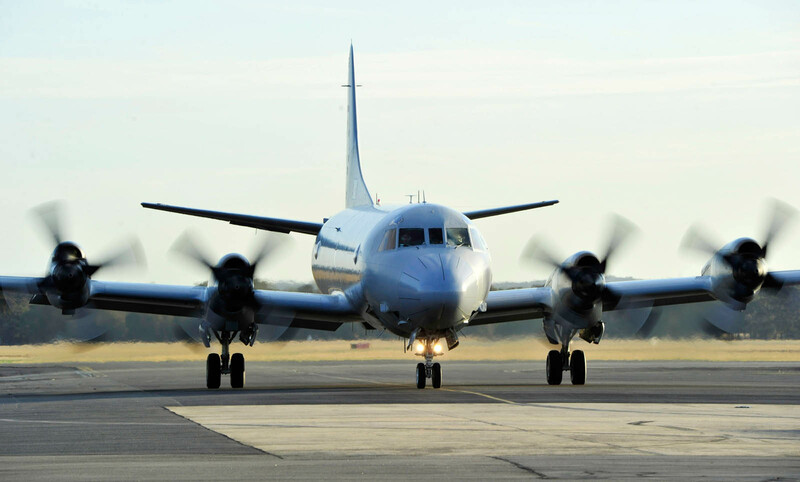 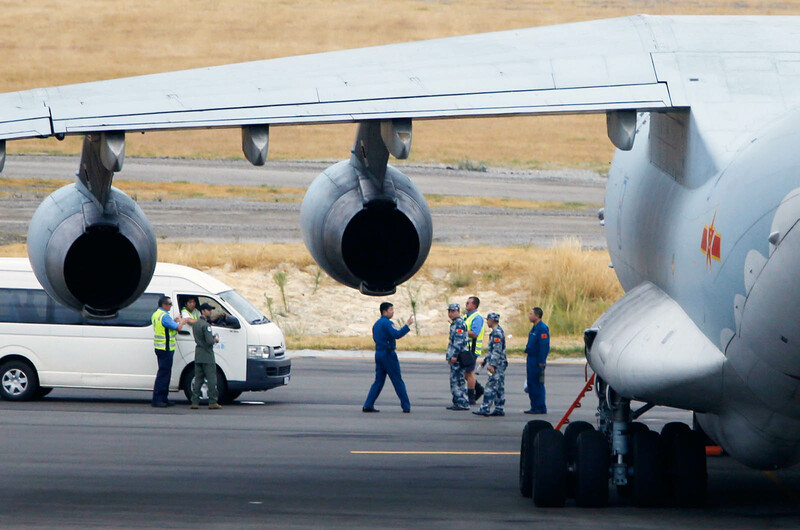 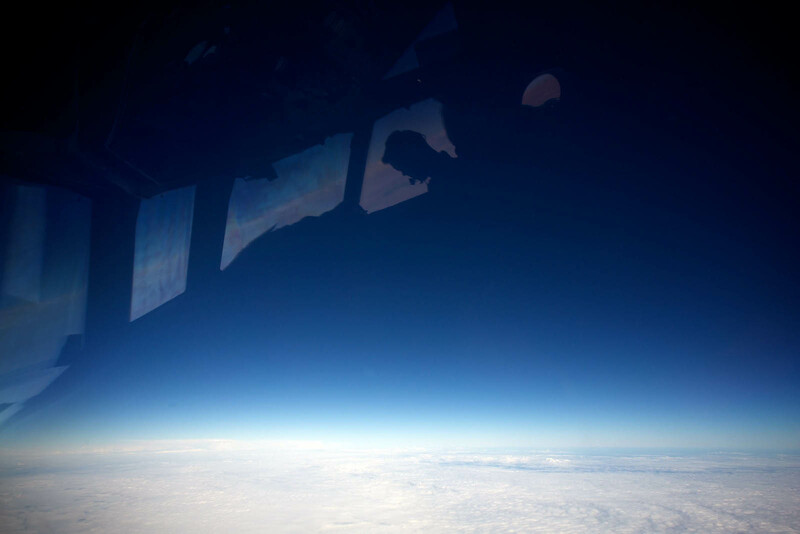 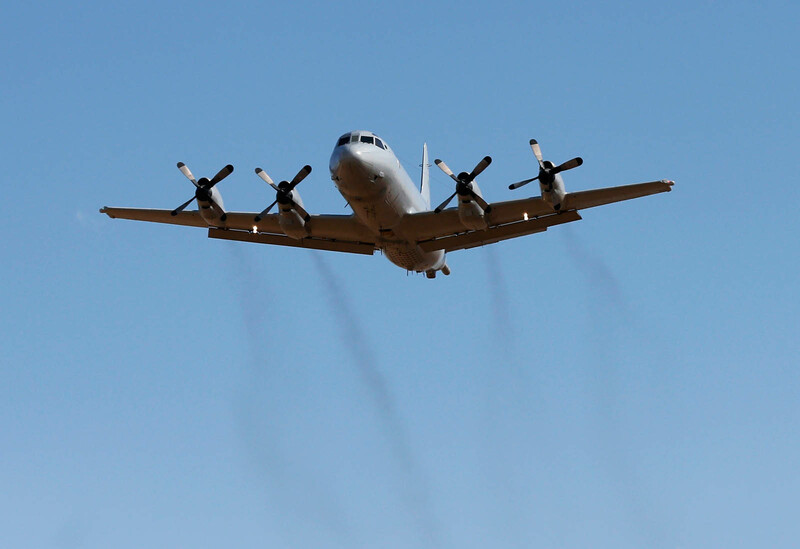 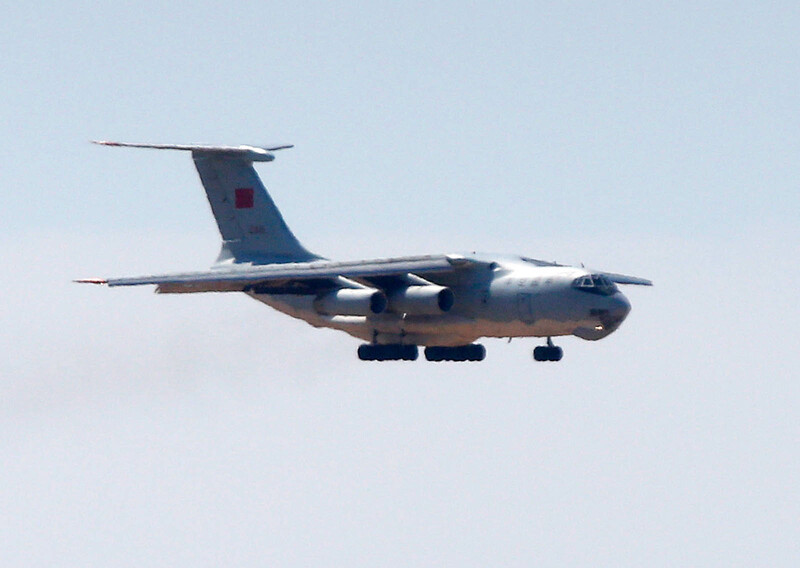 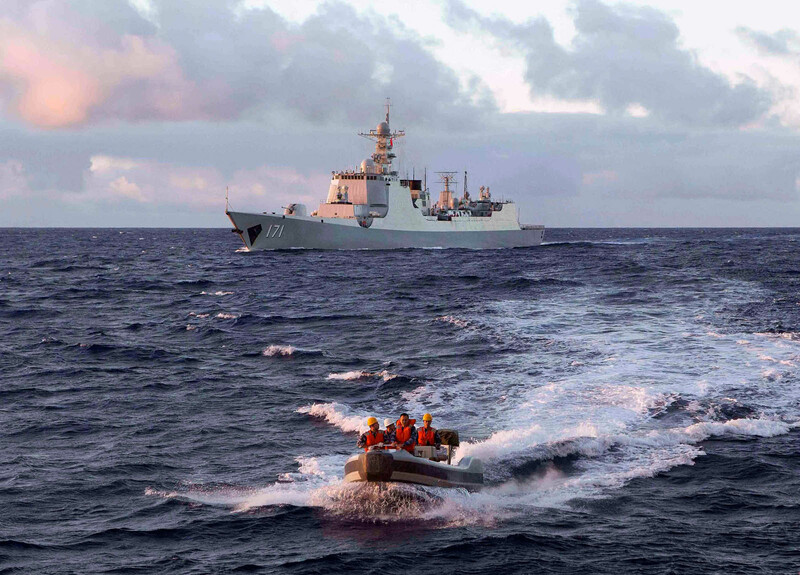 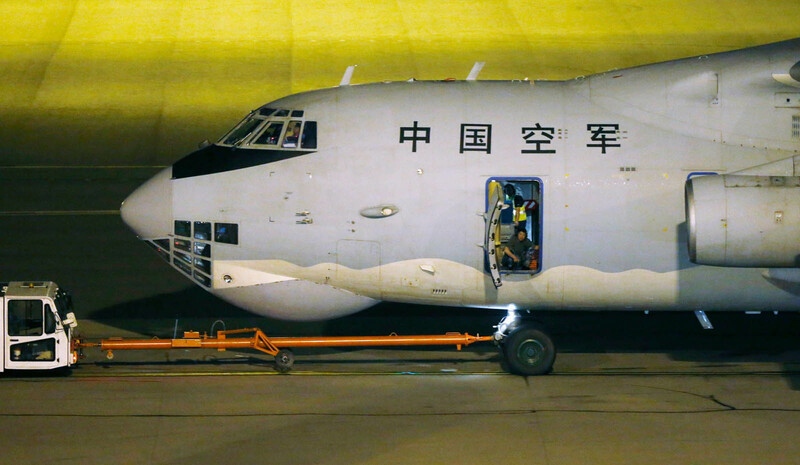 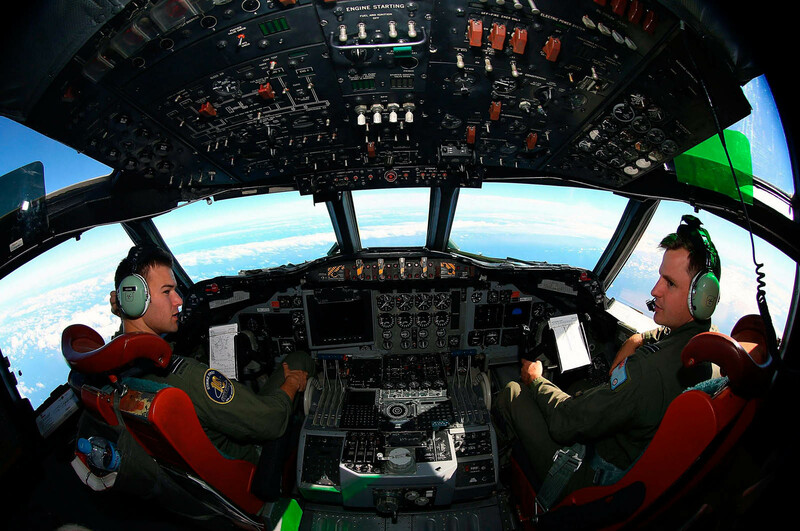 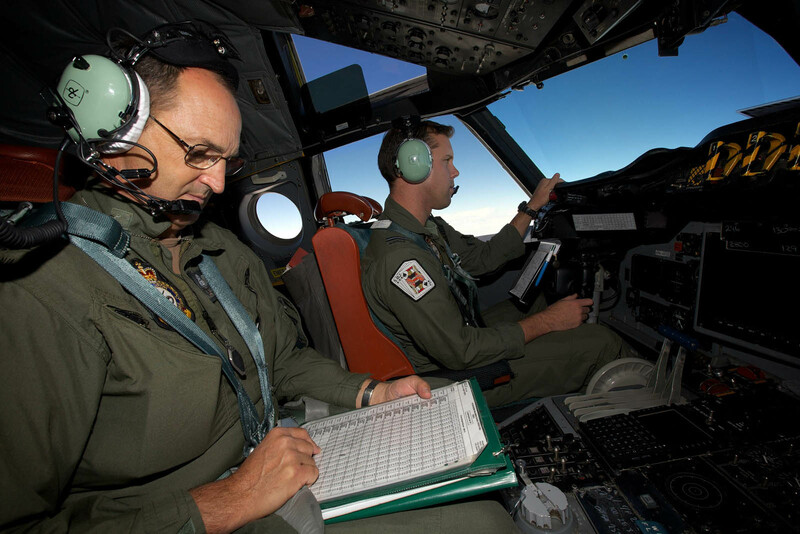 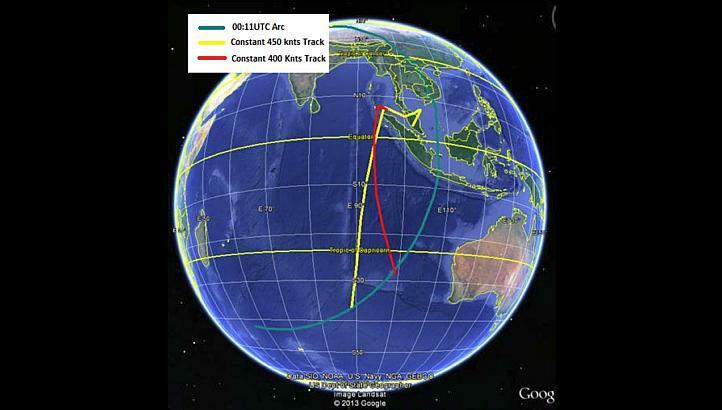 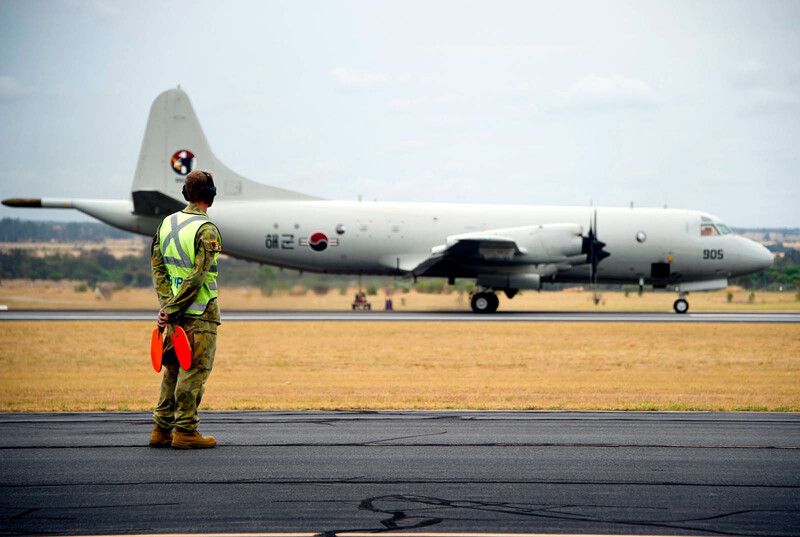 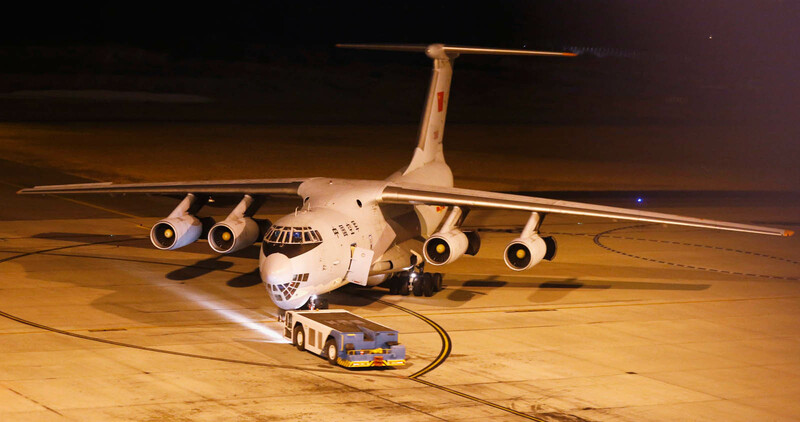 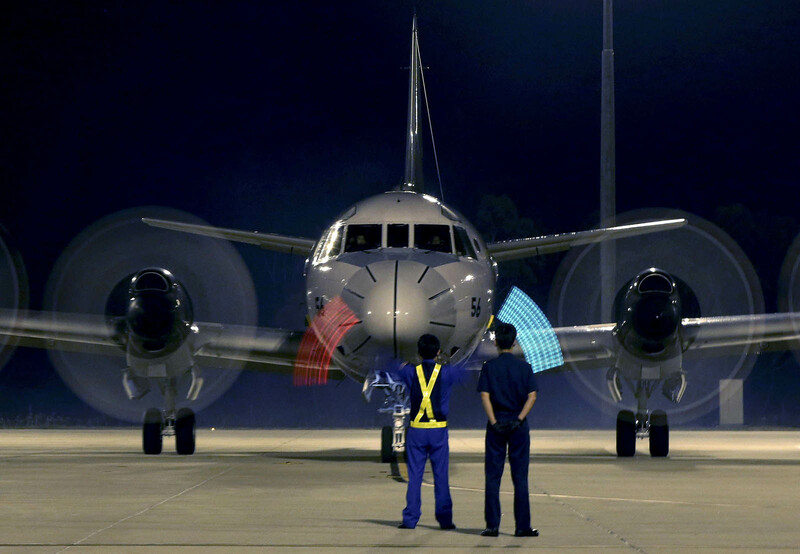 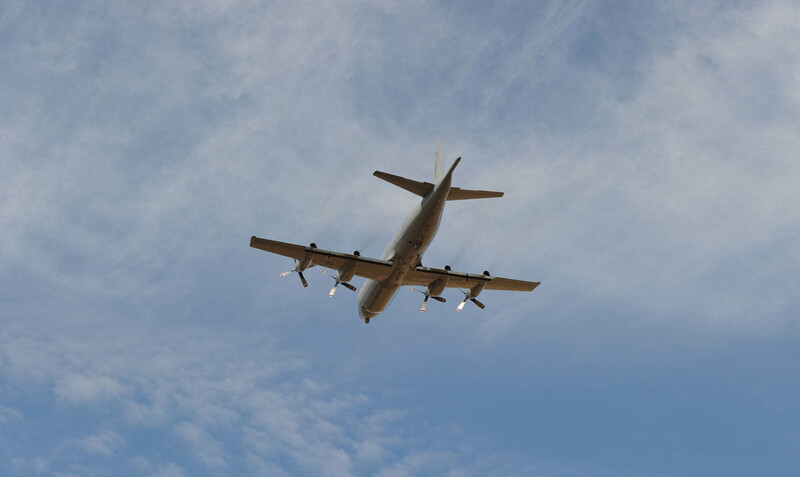 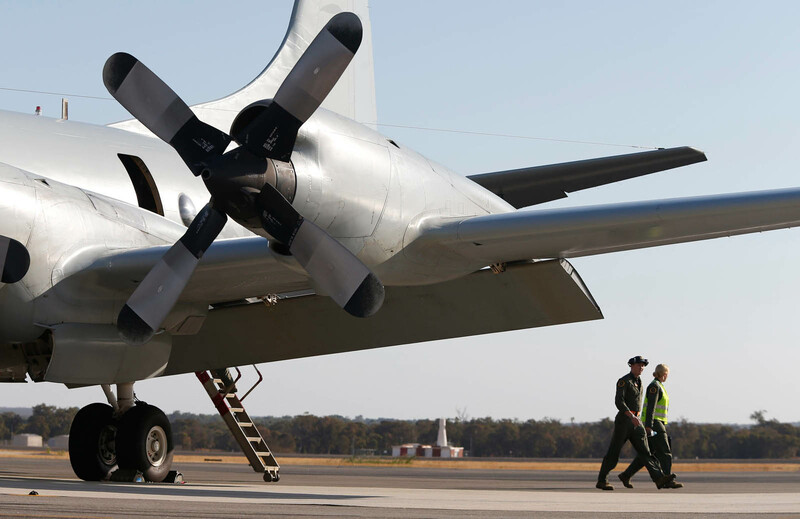 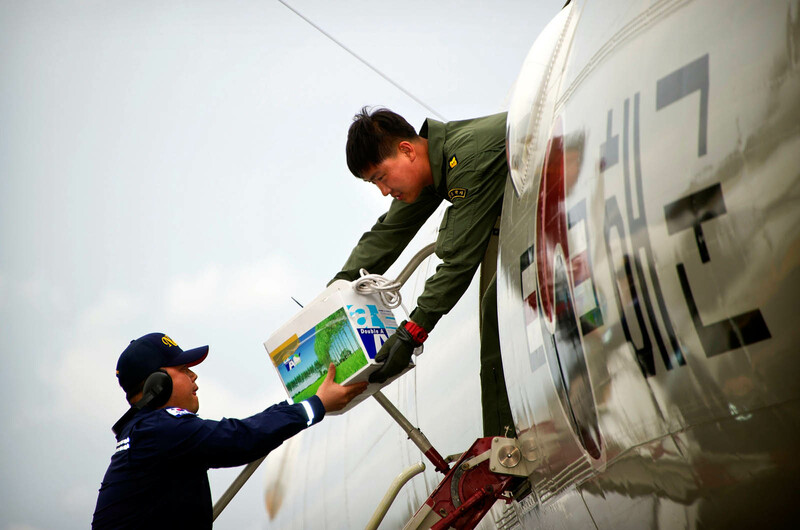 Earlier today, a Chinese search plane reportedly sighted objects in the Australian search area. 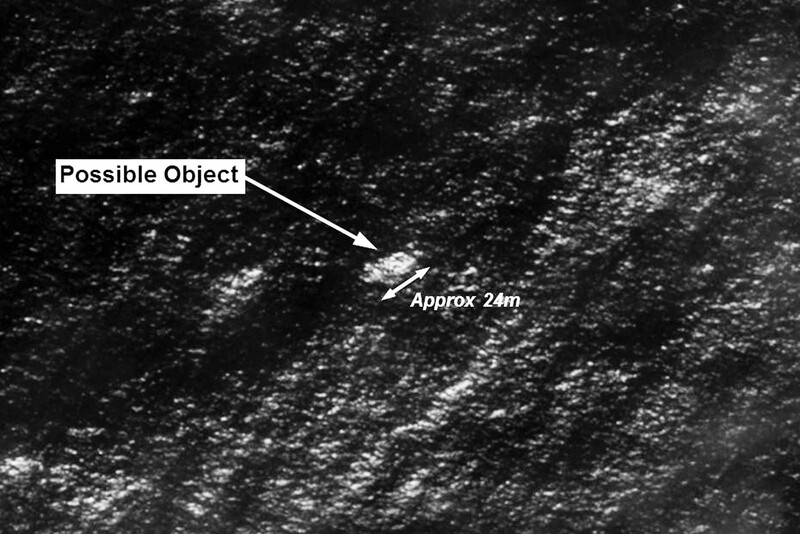 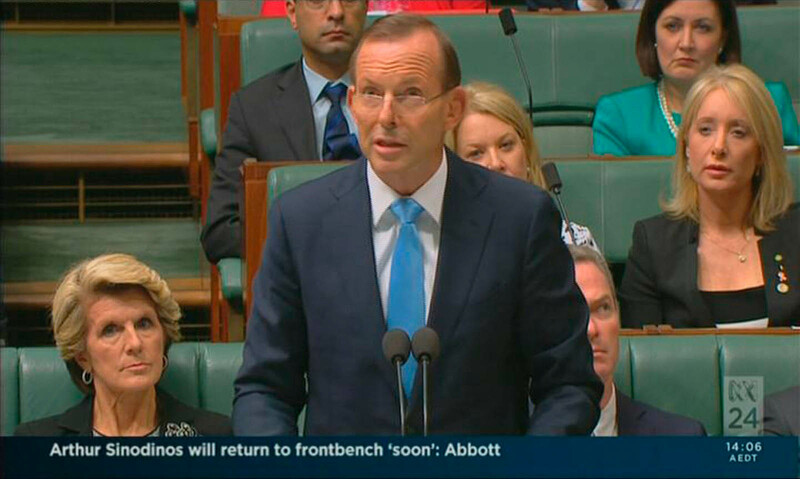 These objects are not in the vicinity of those which were identified by the Australian authorities last week. 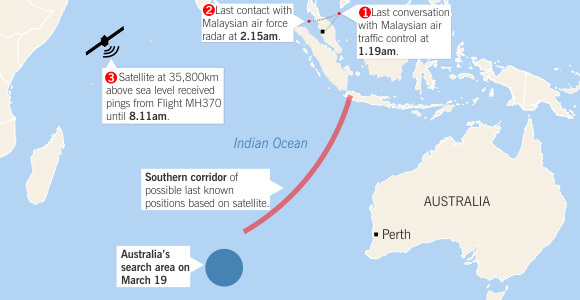 A few minutes ago, the (Malaysian) Prime Minister (Datuk Seri Najib Tun Razak) received a call from the Prime Minister of Australia (Tony Abbott), who informed him that an Australian search aircraft had located two objects in the Australian search area, one circular and one rectangular. 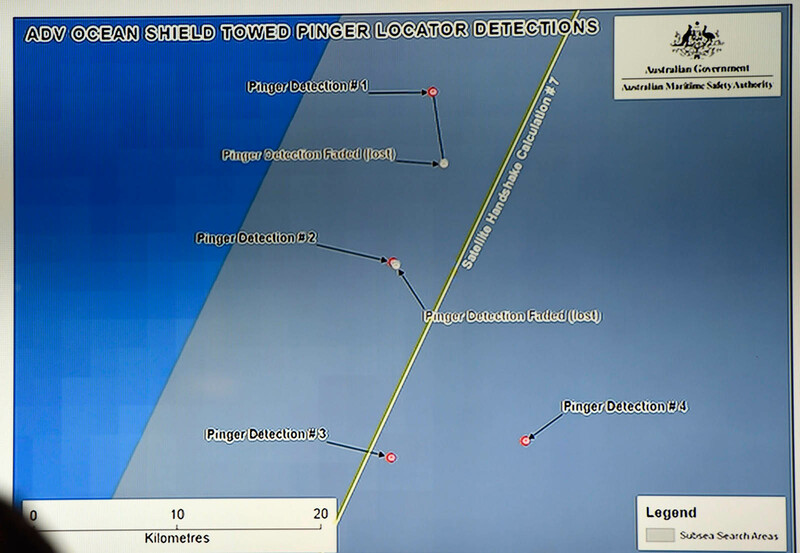 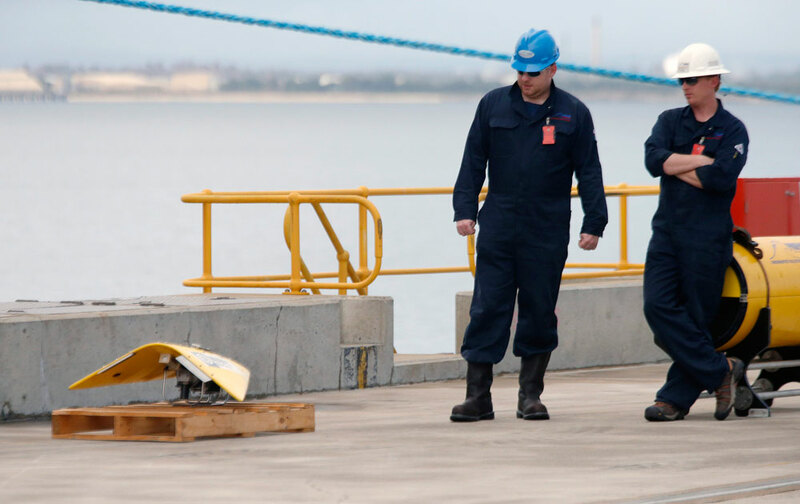 HMAS Success is in the vicinity and it is possible that the objects could be retrieved within the next few hours, or by tomorrow morning at the latest. 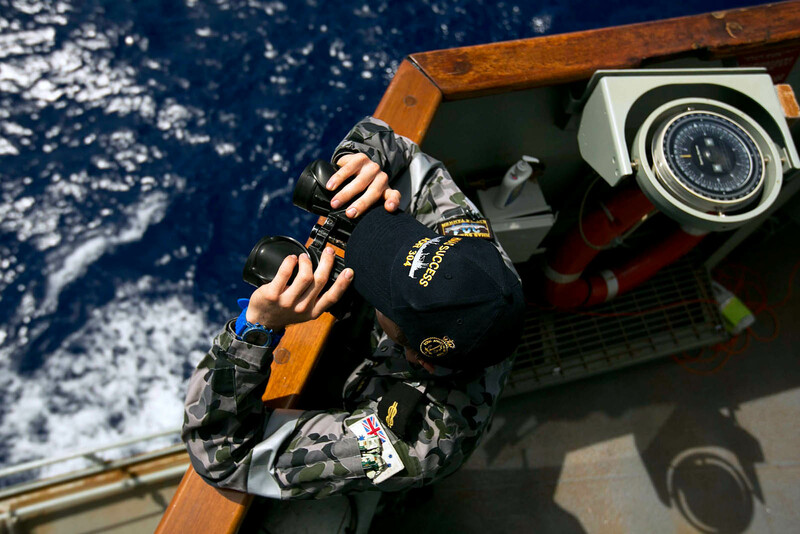 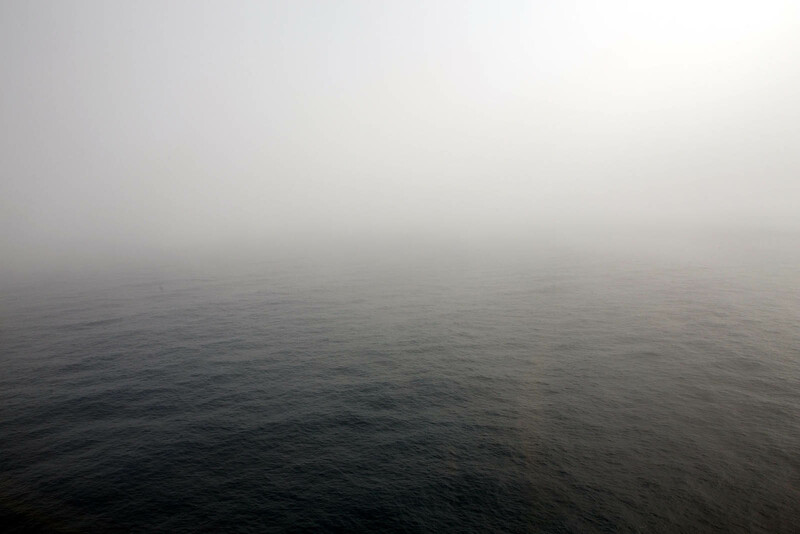 Three search areas, totalling approximately 20,000 square nautical miles, have been identified for operations today. 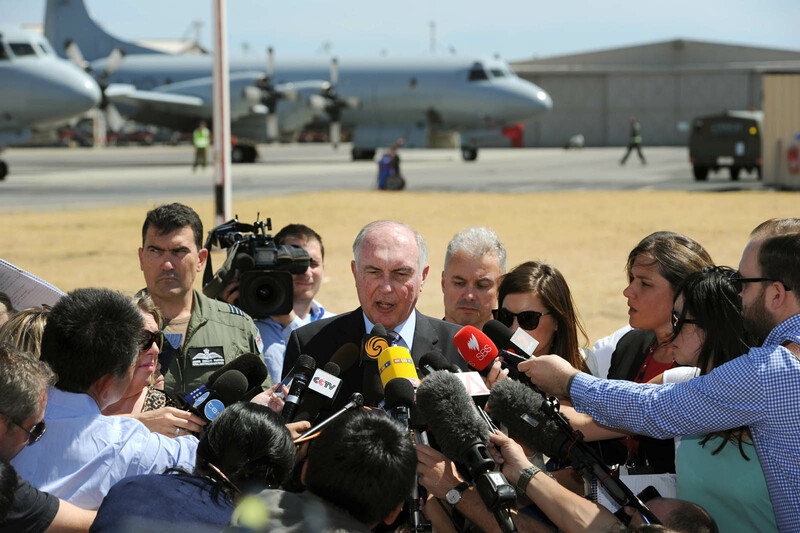 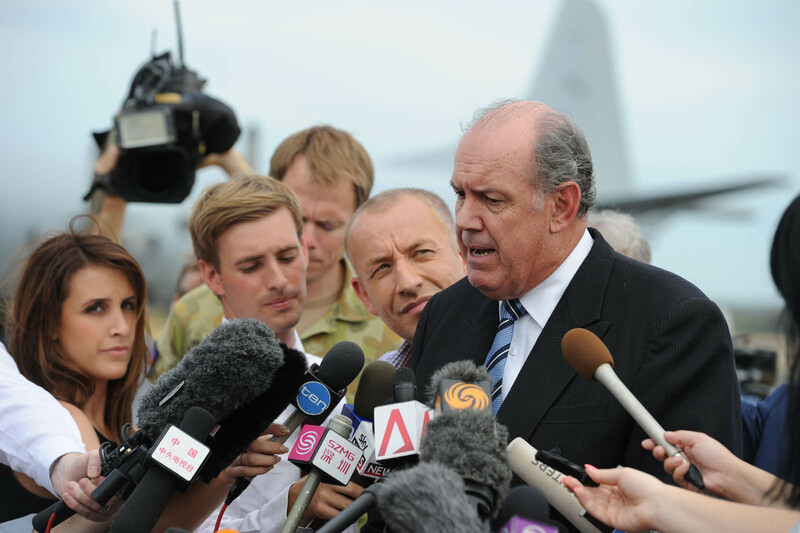 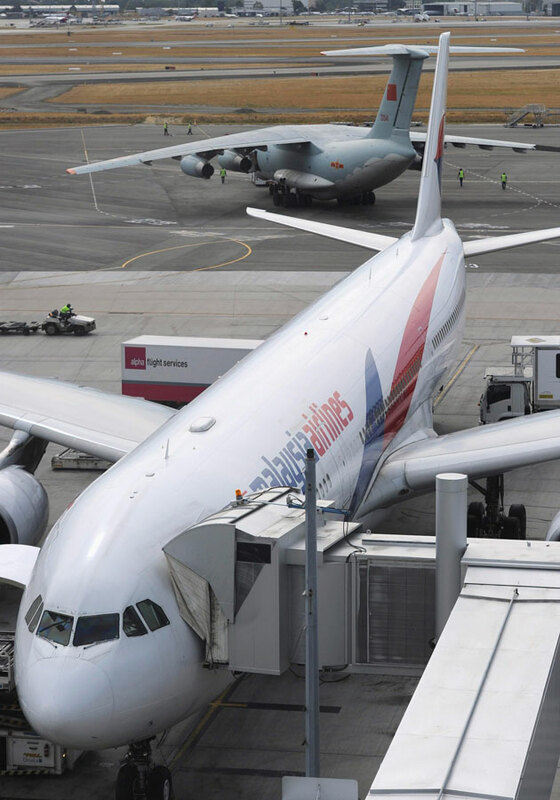 RCC Australia anticipates that 10 aircraft will be used. 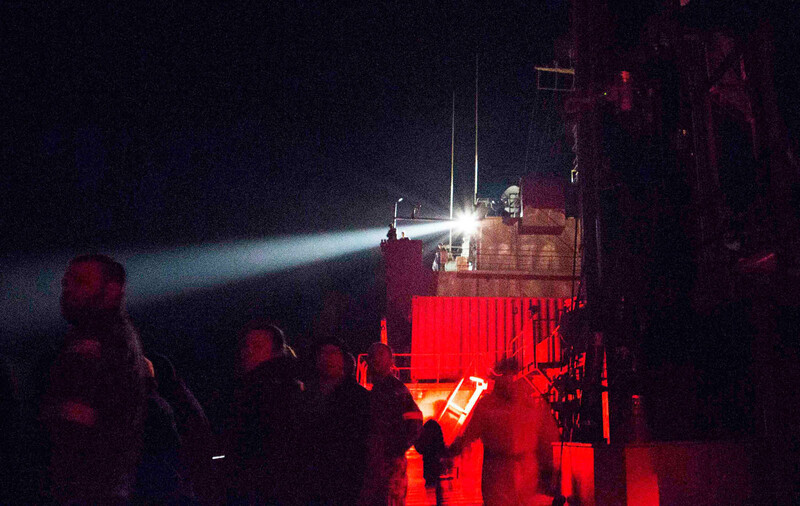 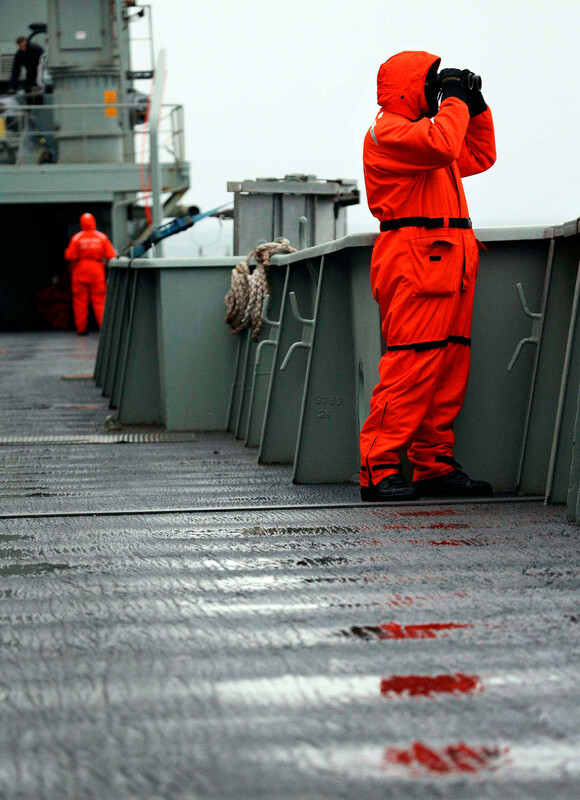 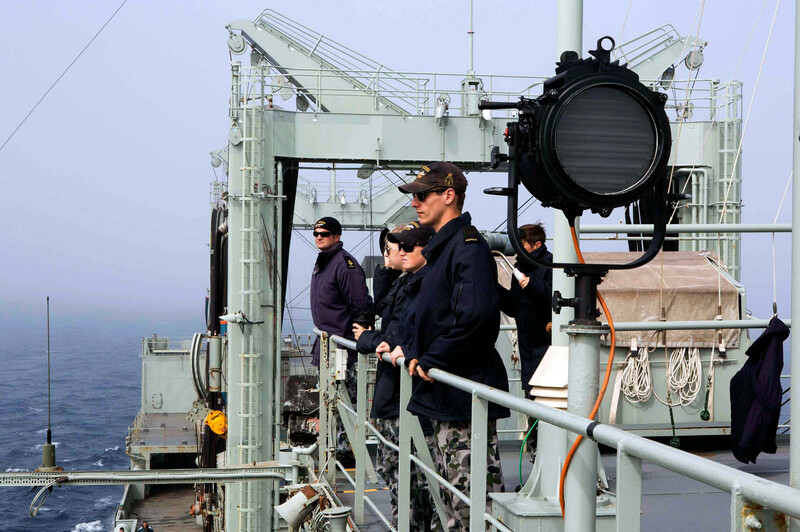 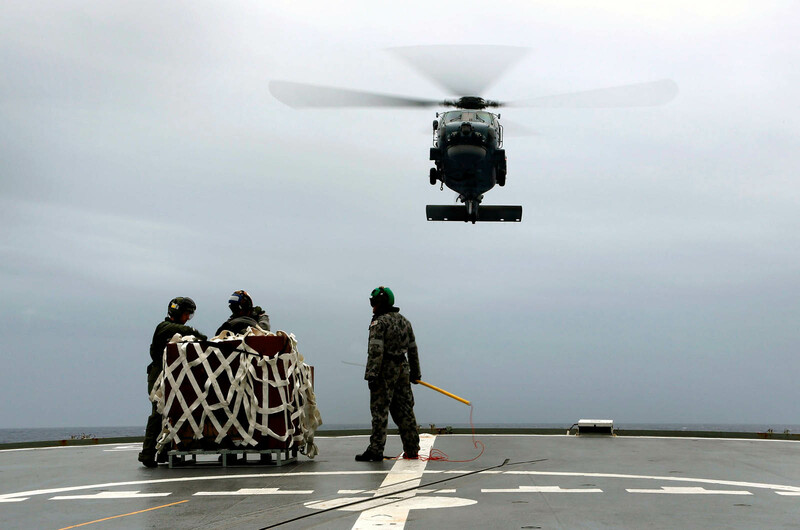 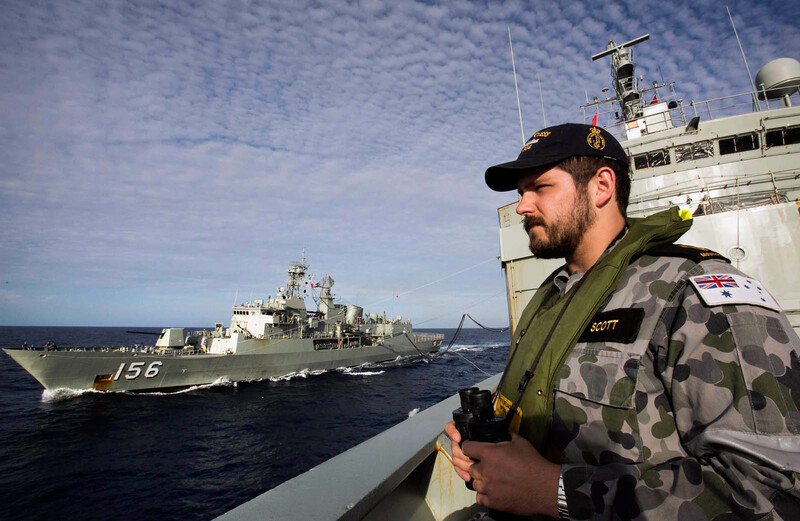 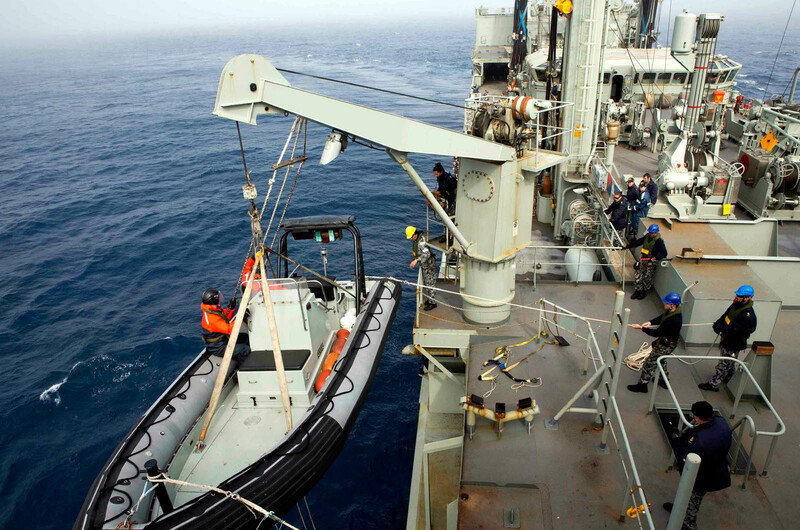 HMAS Success remains the only vessel in the search area. 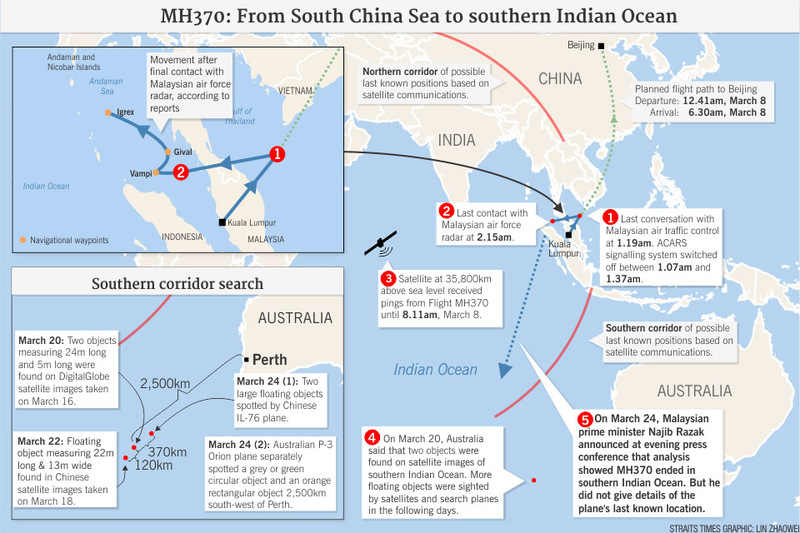 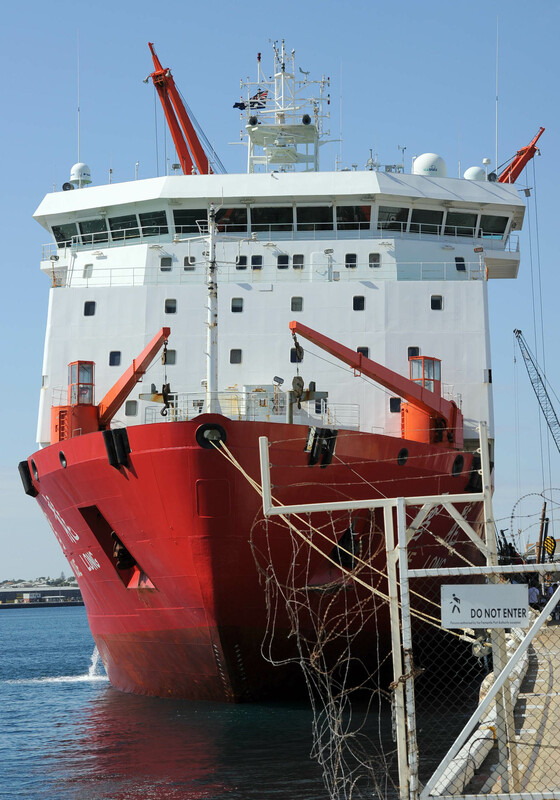 A number of Chinese vessels are expected to commence arriving within the search area on 25th March. 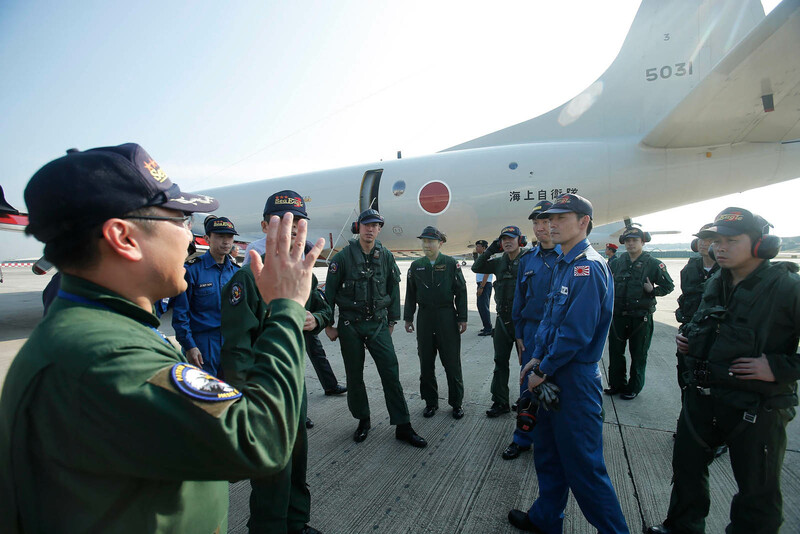 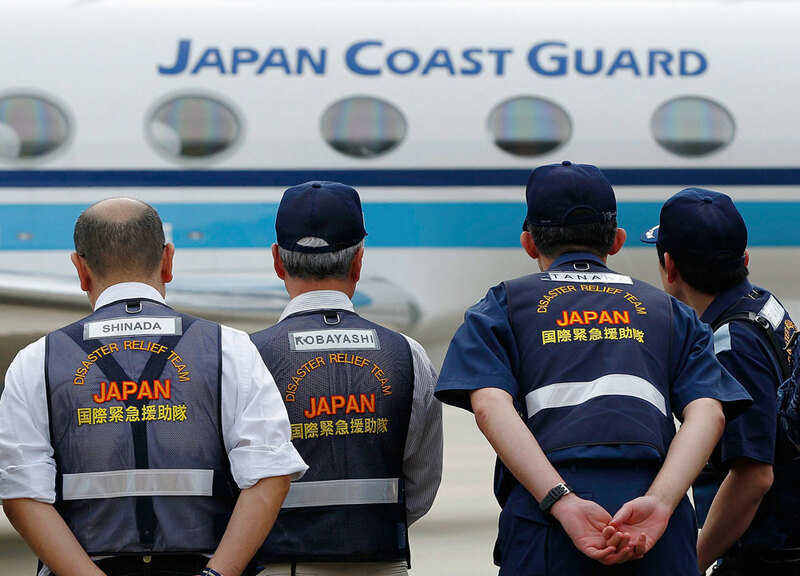 Three aircraft - two from Japan and one from the UAE - have already departed from Subang today and are en route to the southern corridor. 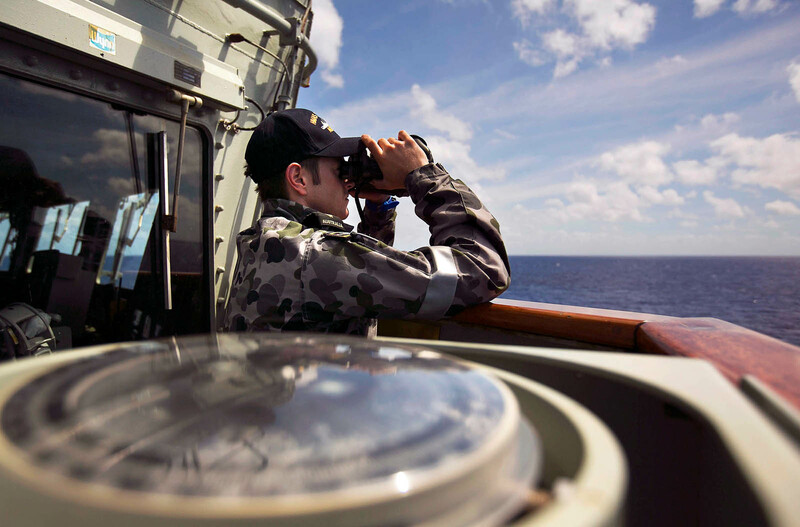 Six Malaysian ships, with three ship-borne helicopters, are now in the northern part of the southern corridor. 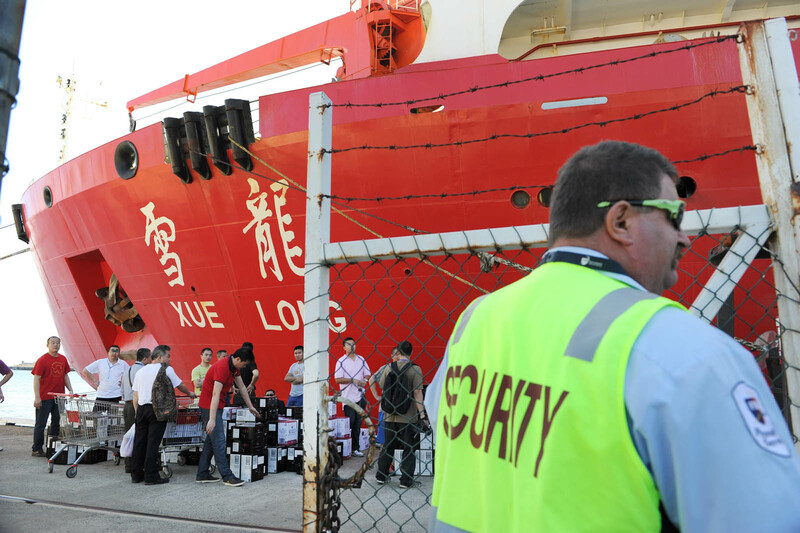 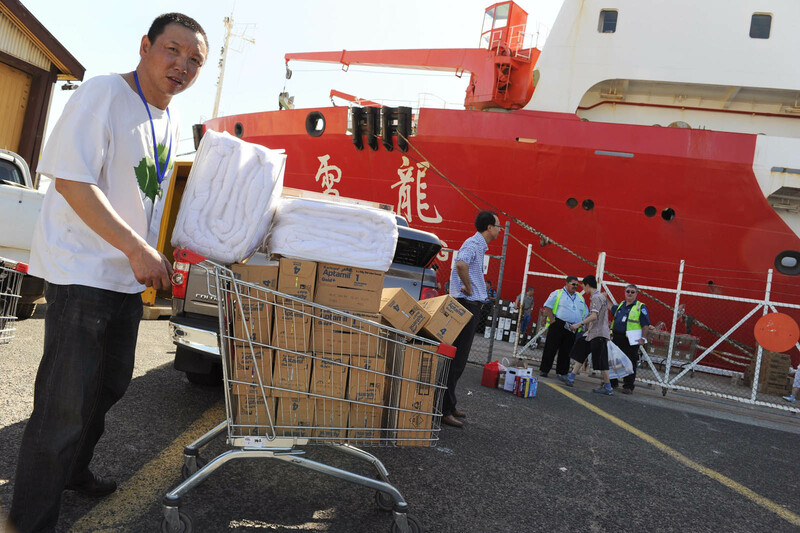 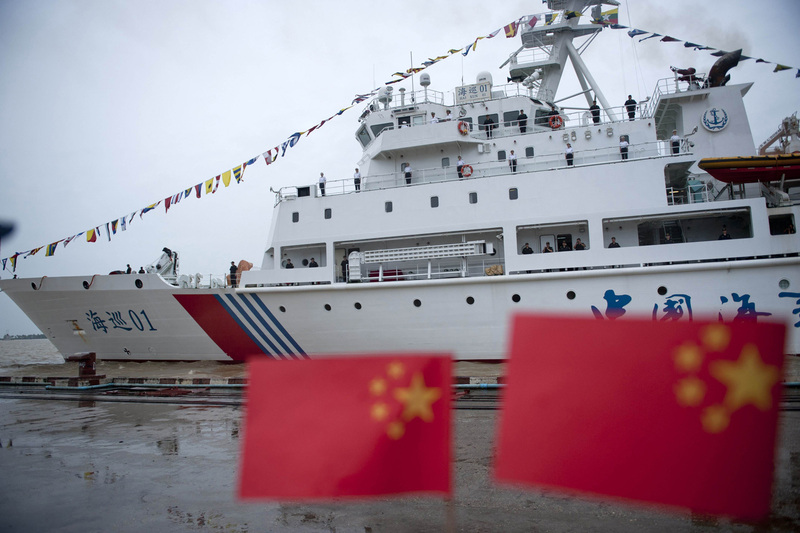 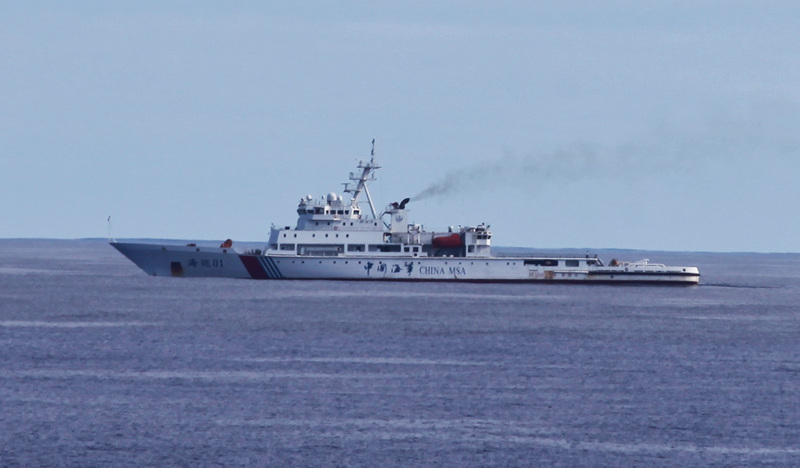 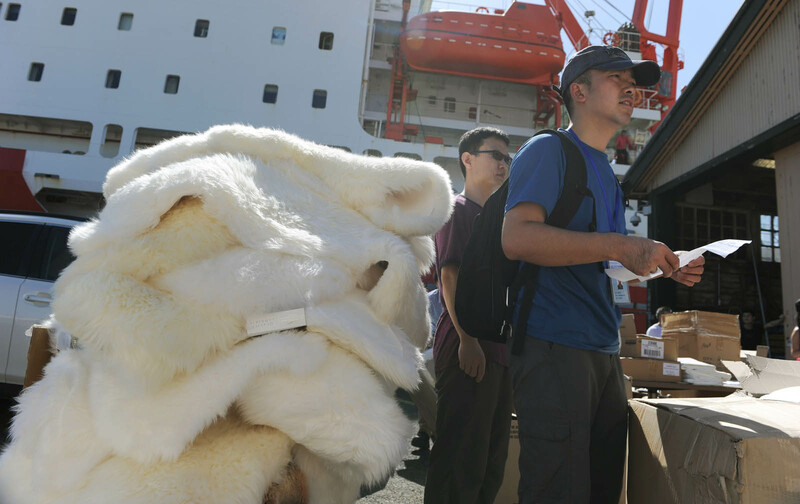 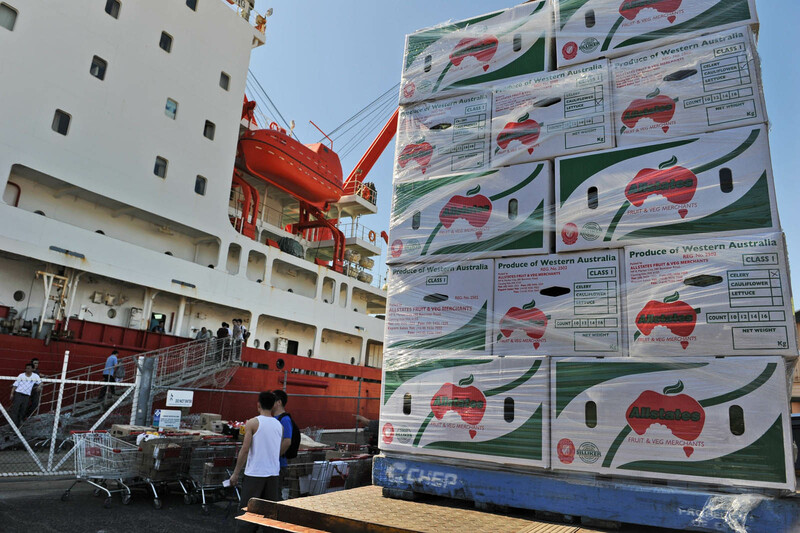 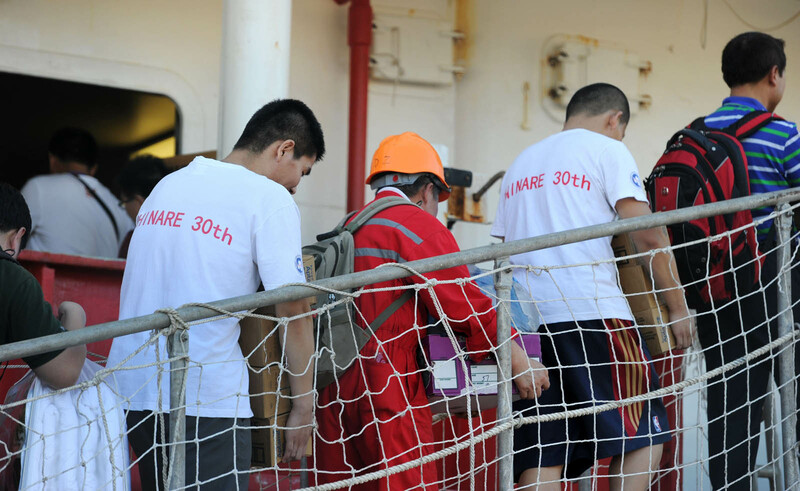 Ten Chinese ships are in the southern corridor, carrying out search-and-rescue operations. 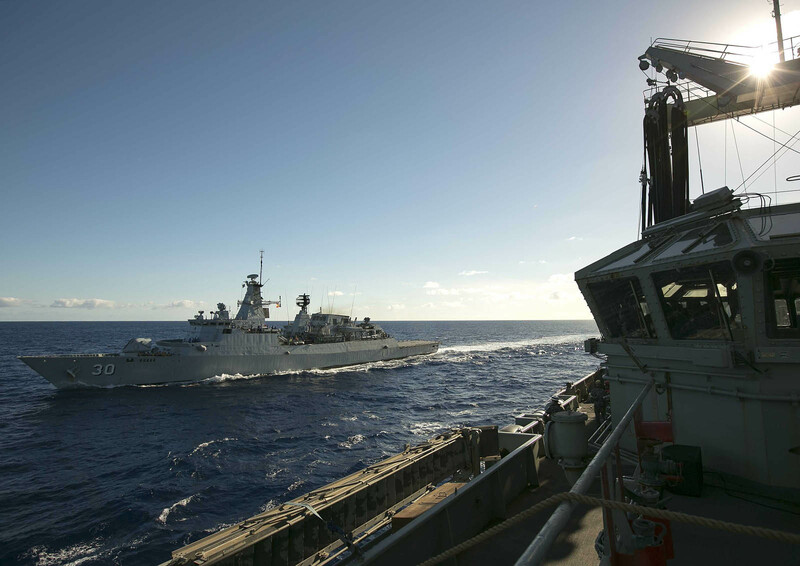 HMS Echo is currently refuelling in the Maldives and will be sailing to the southern corridor this evening. 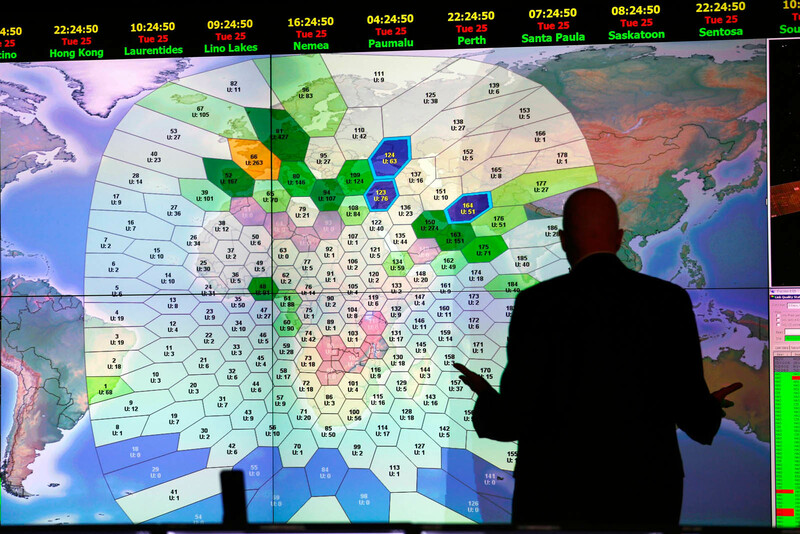 In the northern corridor, Turkmenistan has confirmed they have not had any sightings of MH370 on their radar. 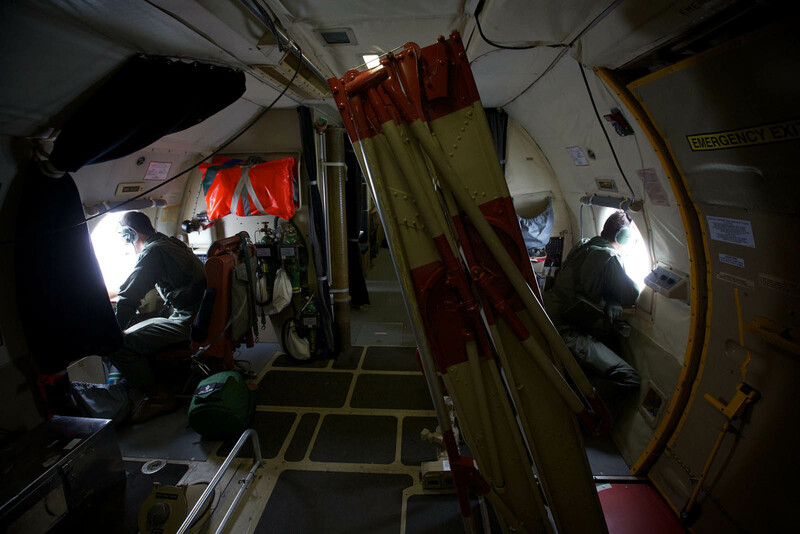 Each piece of information we receive from our partners in the northern corridor helps us to continuously narrow the corridor.